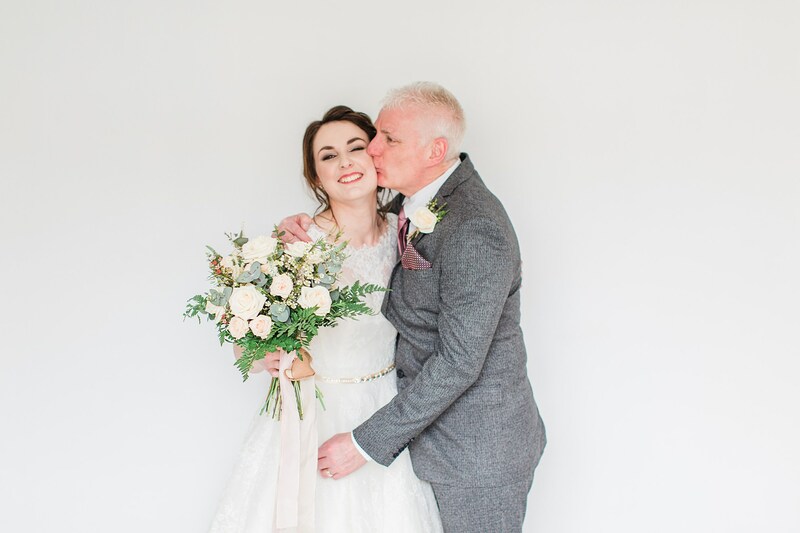 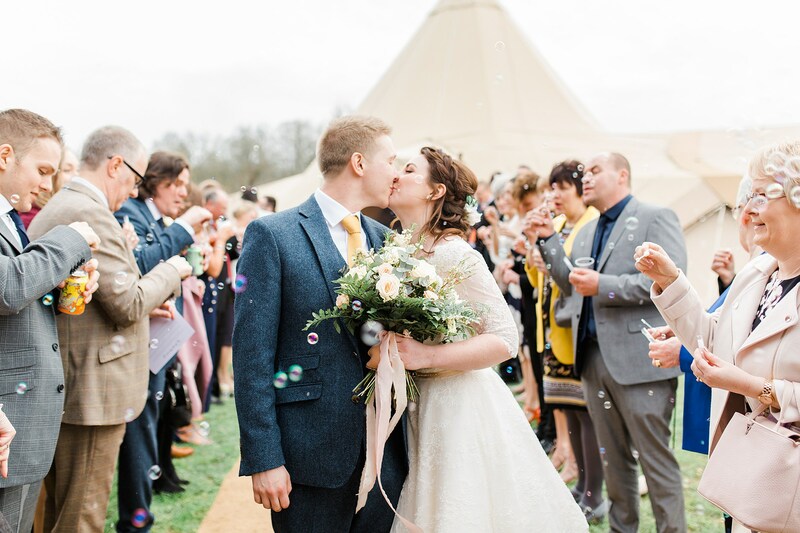 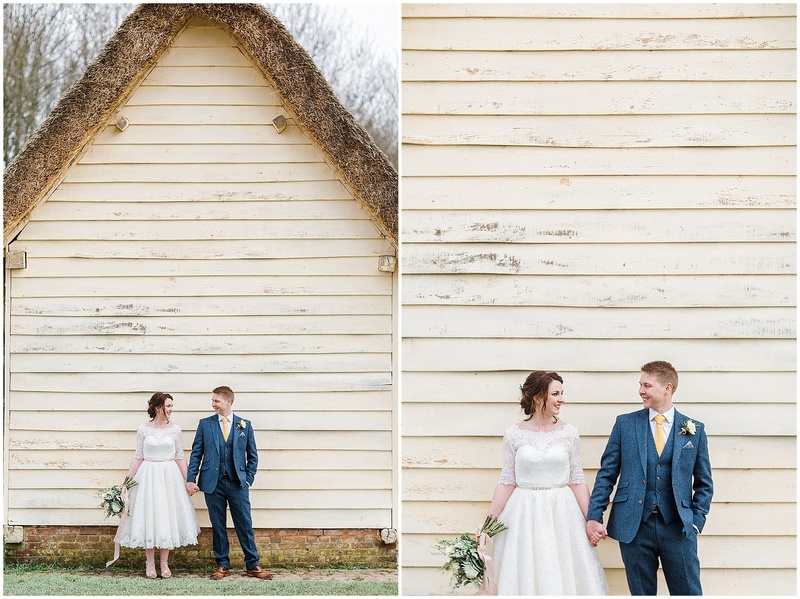 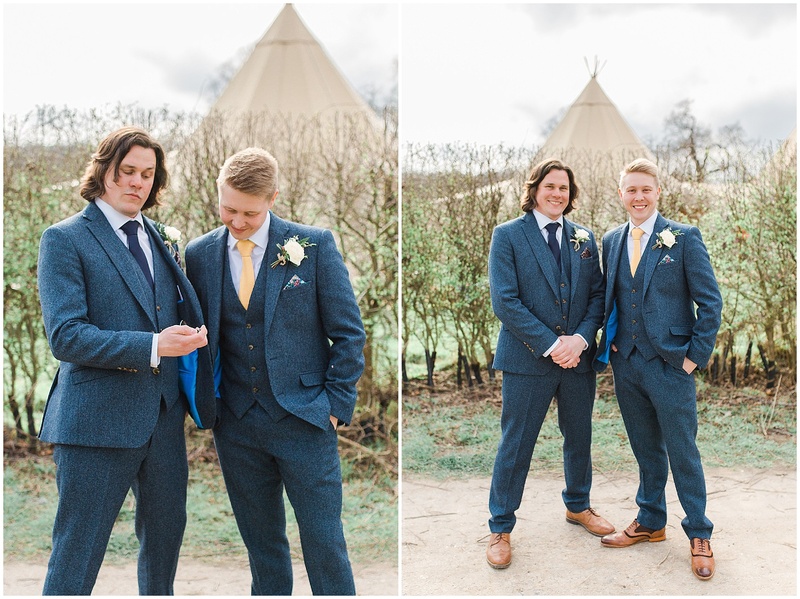 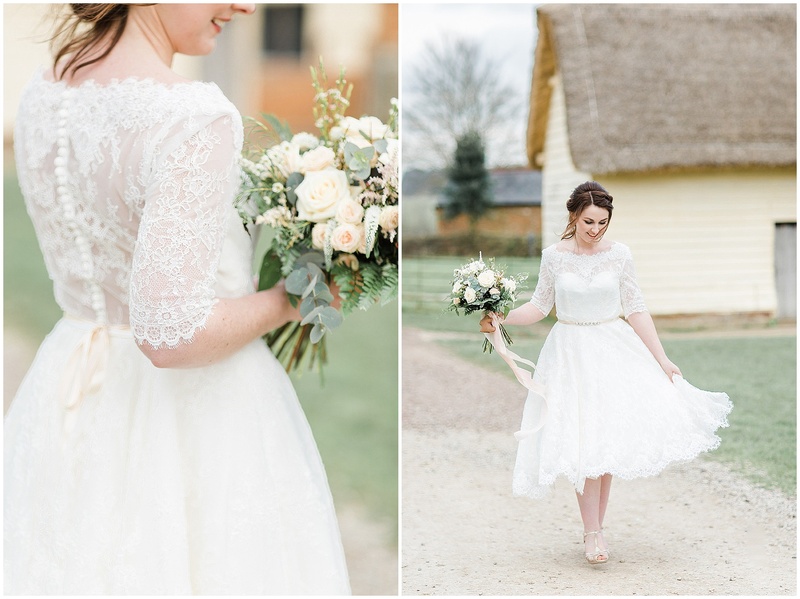 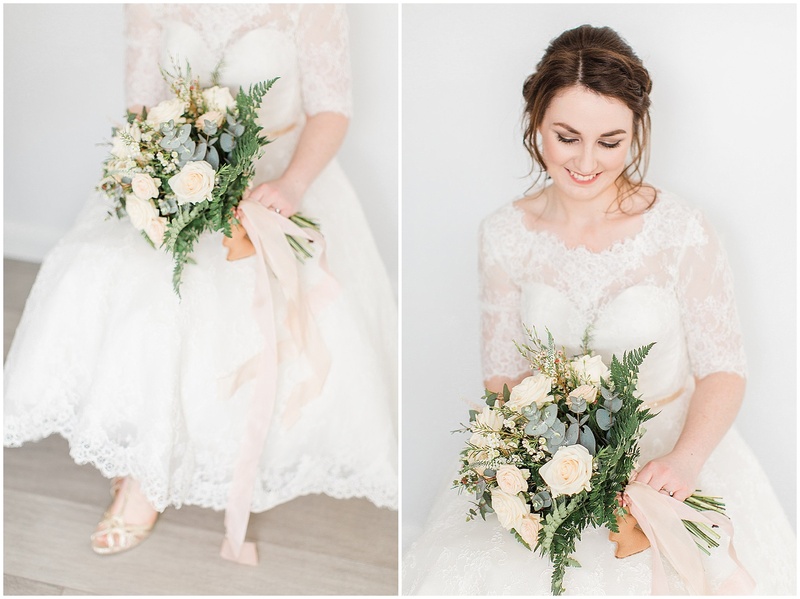 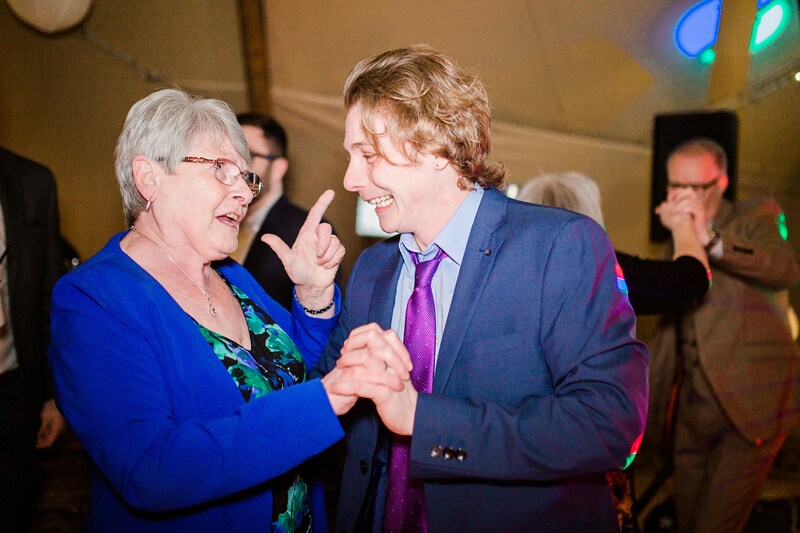 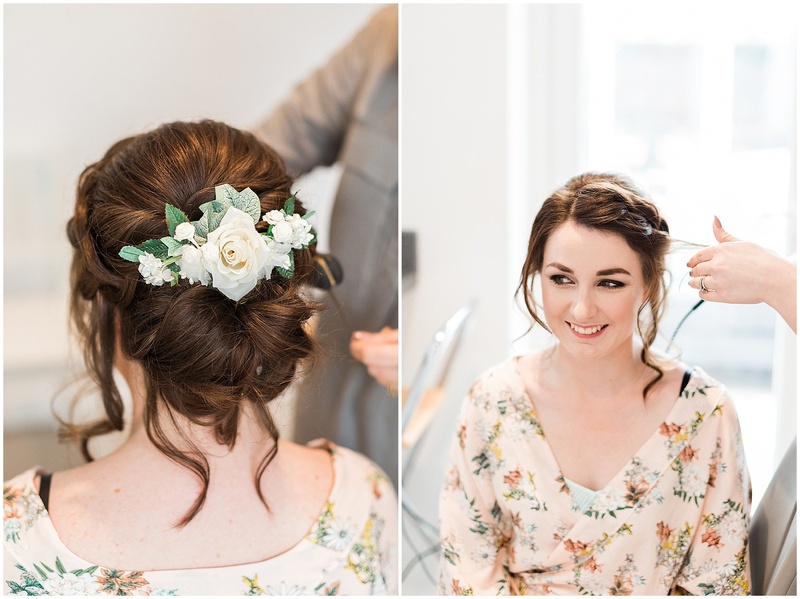 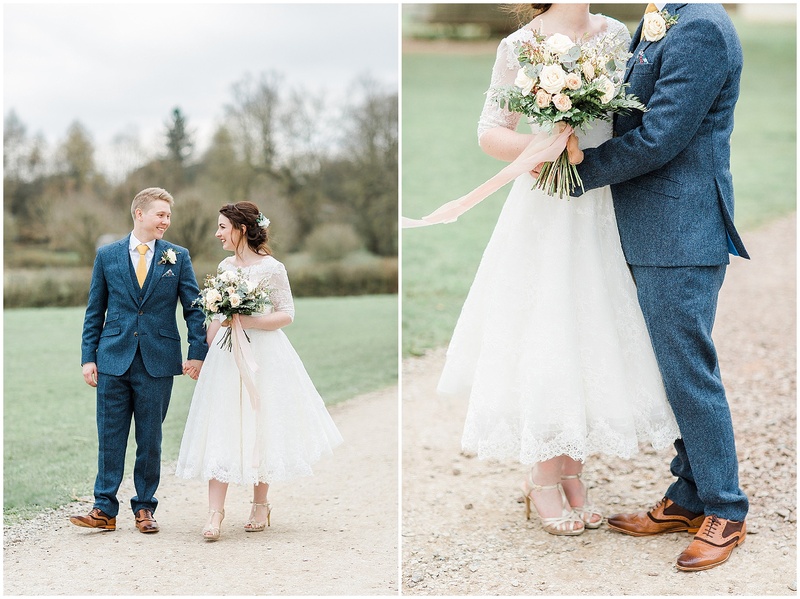 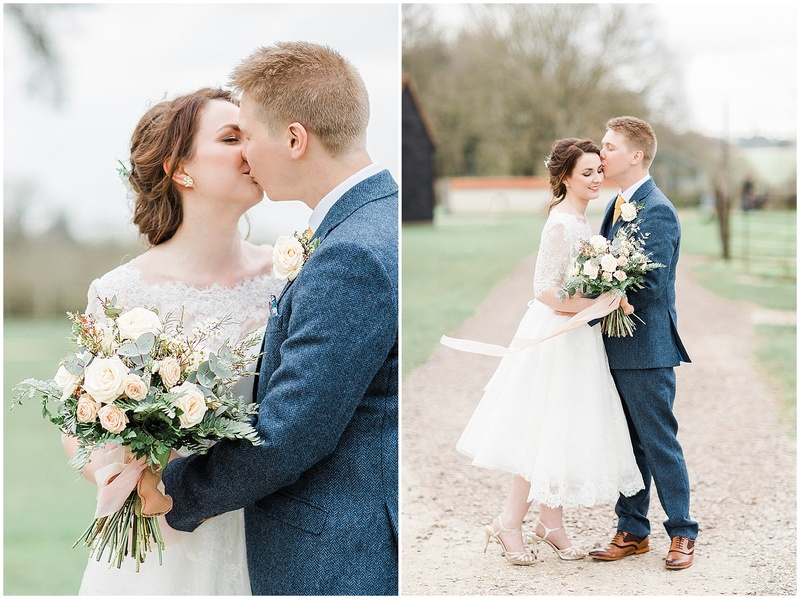 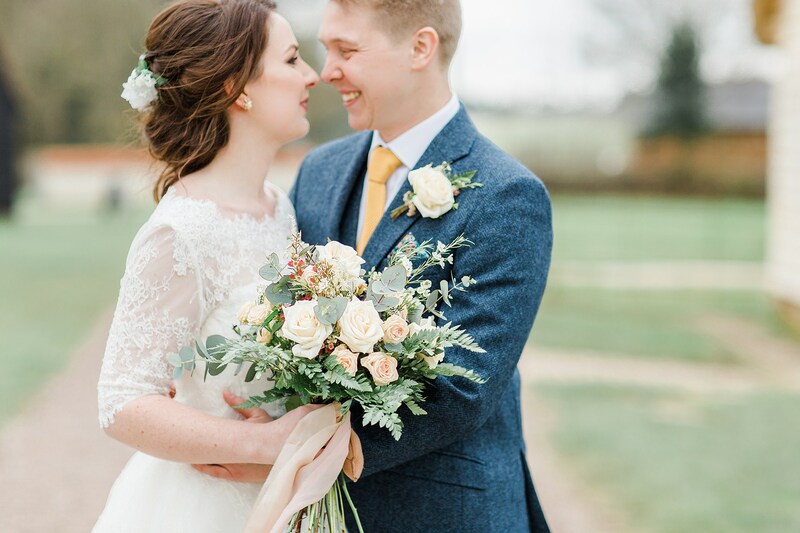 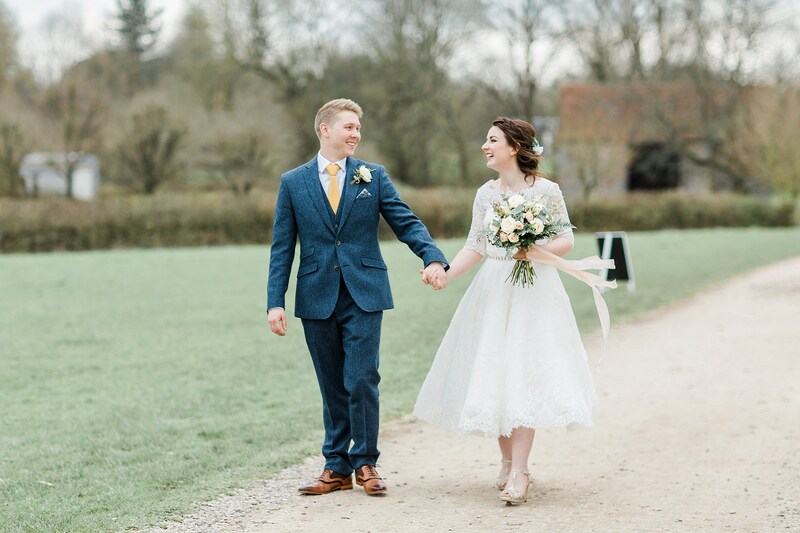 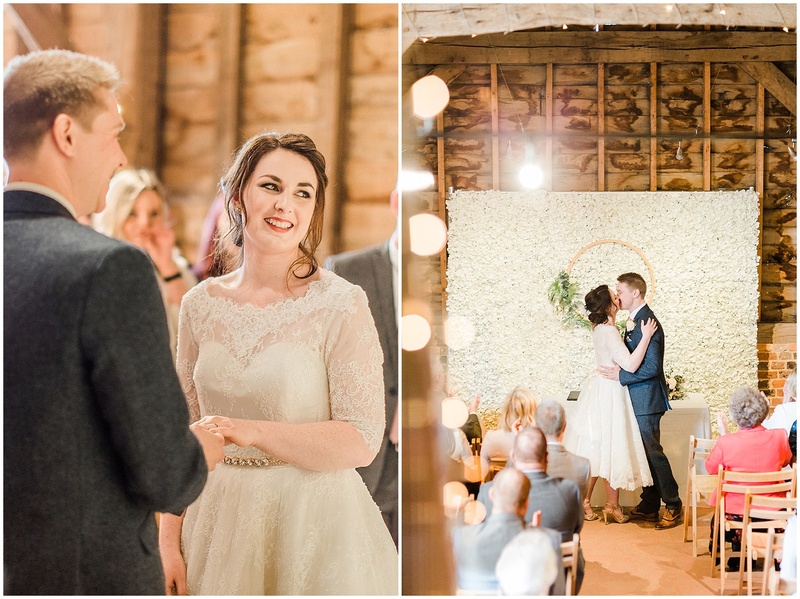 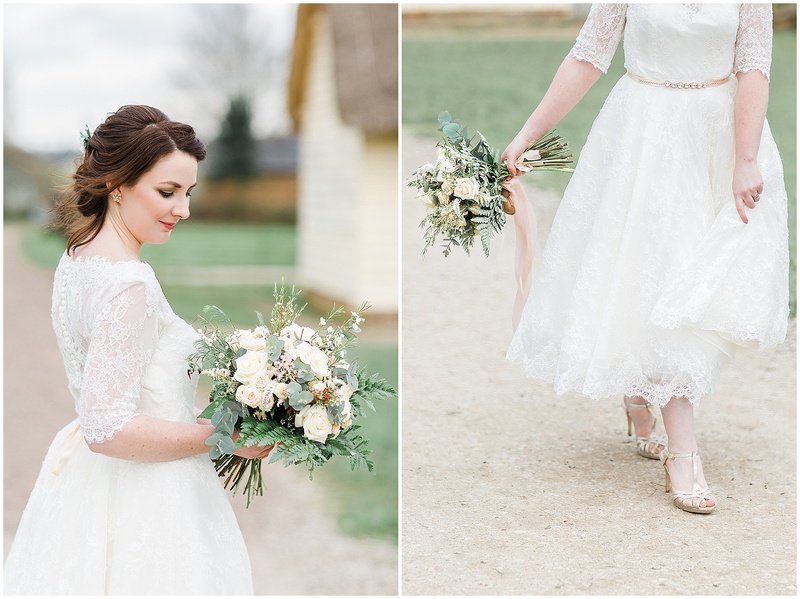 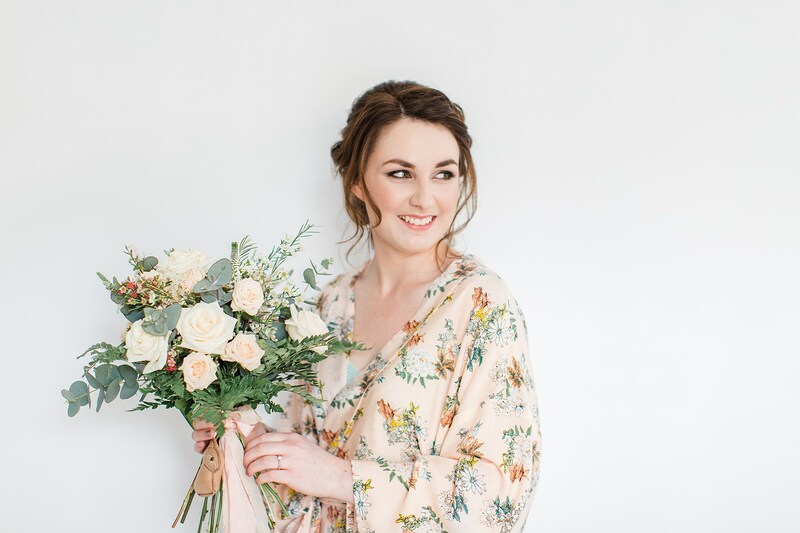 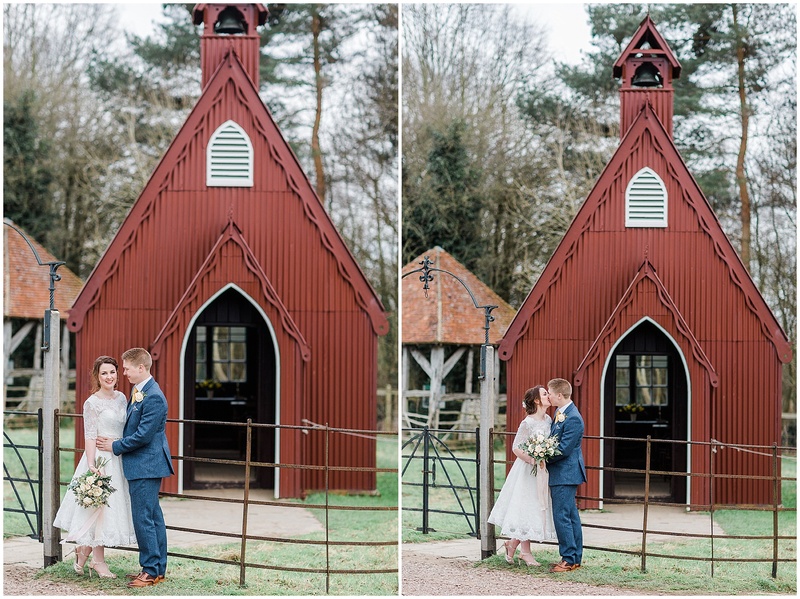 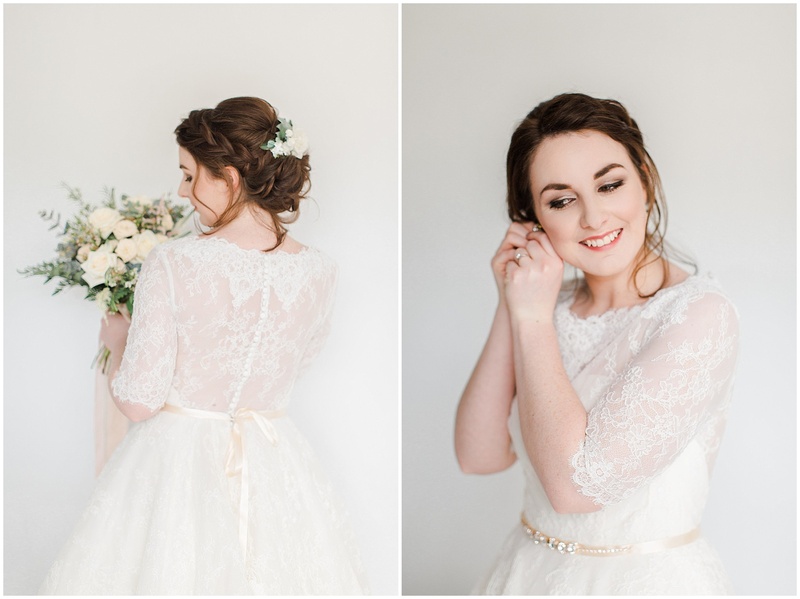 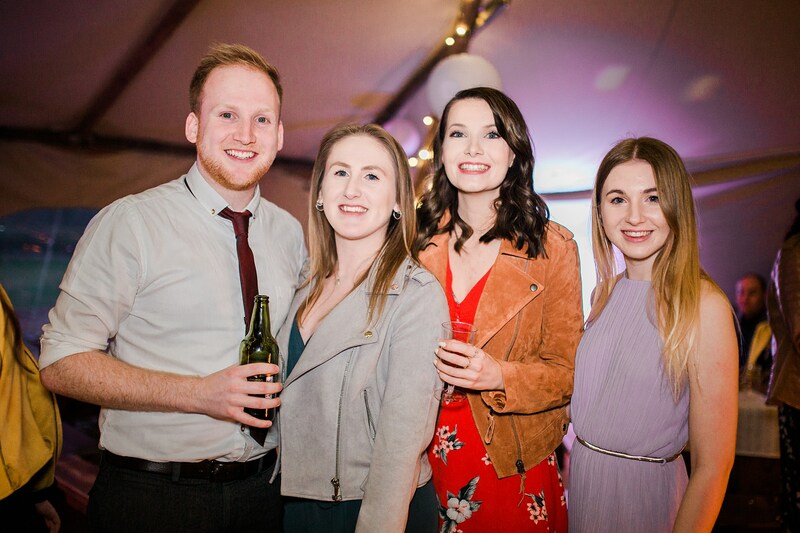 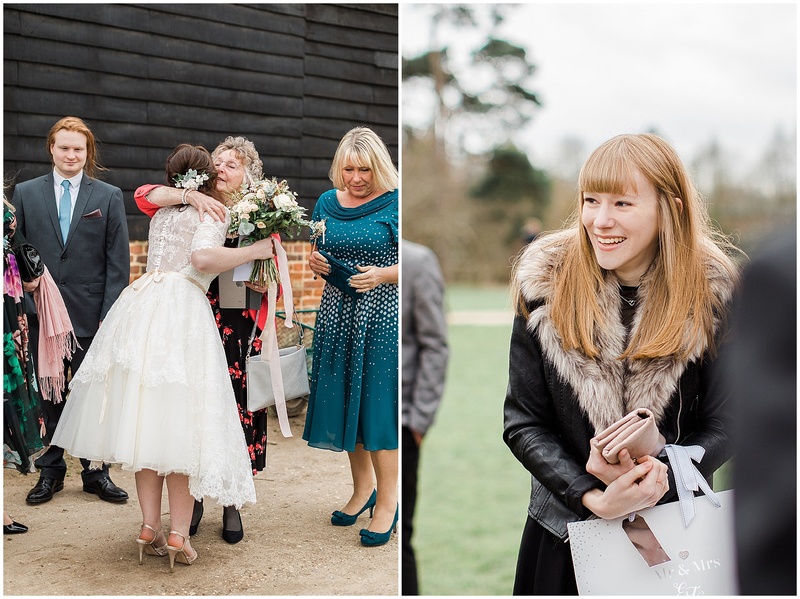 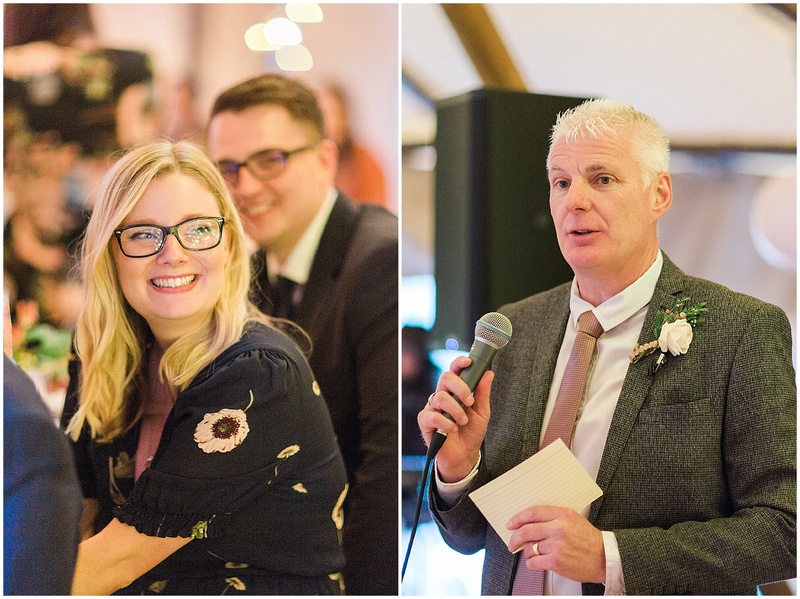 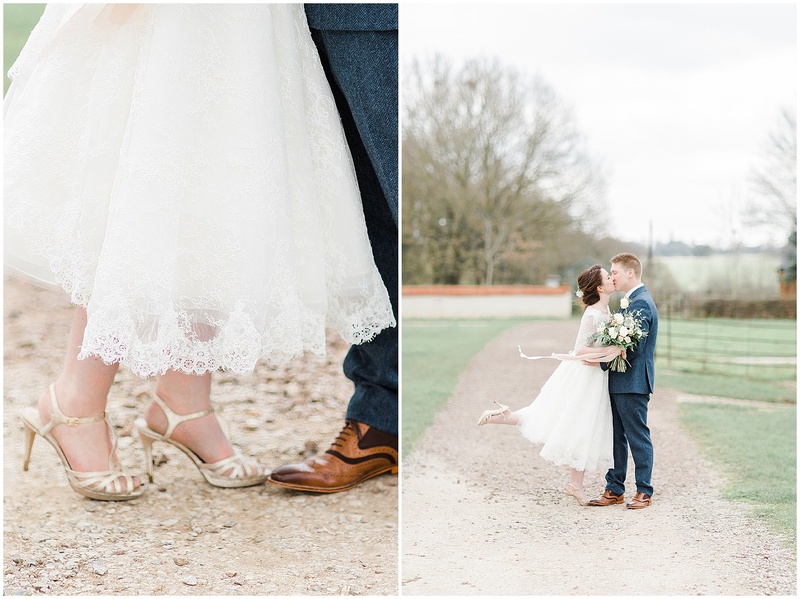 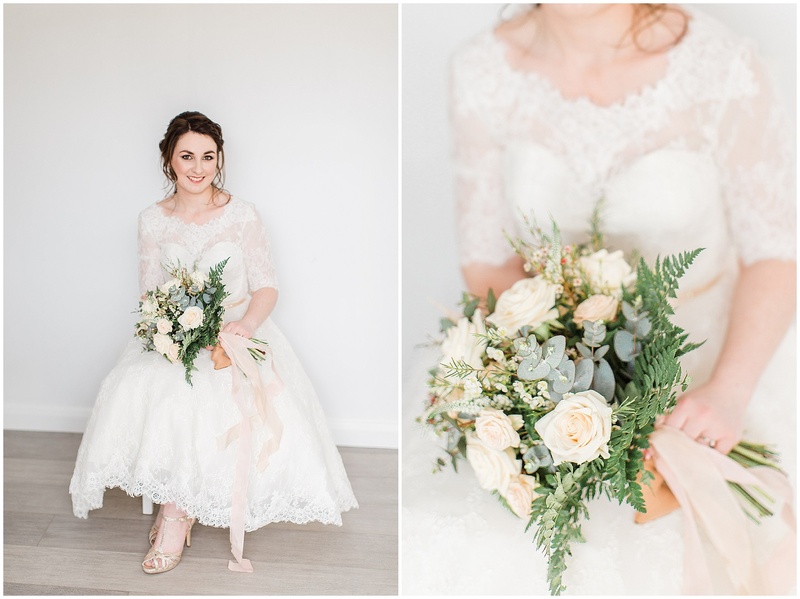 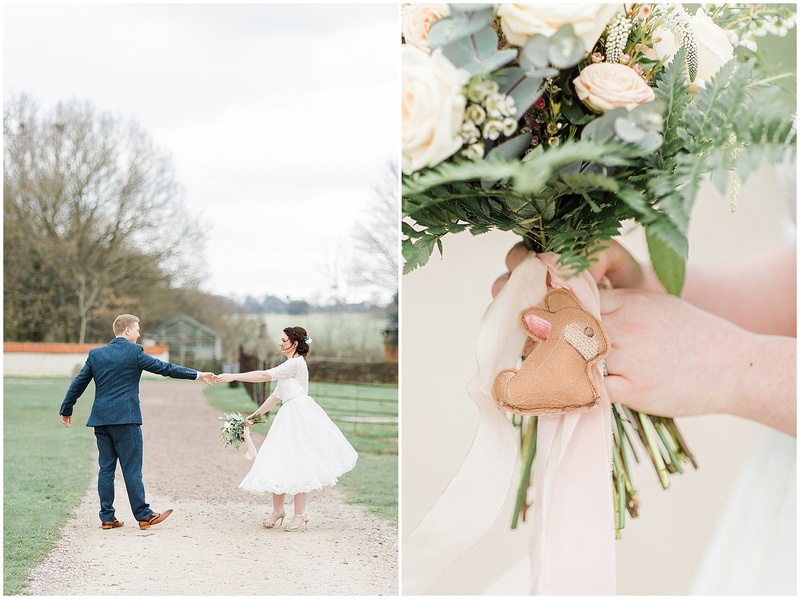 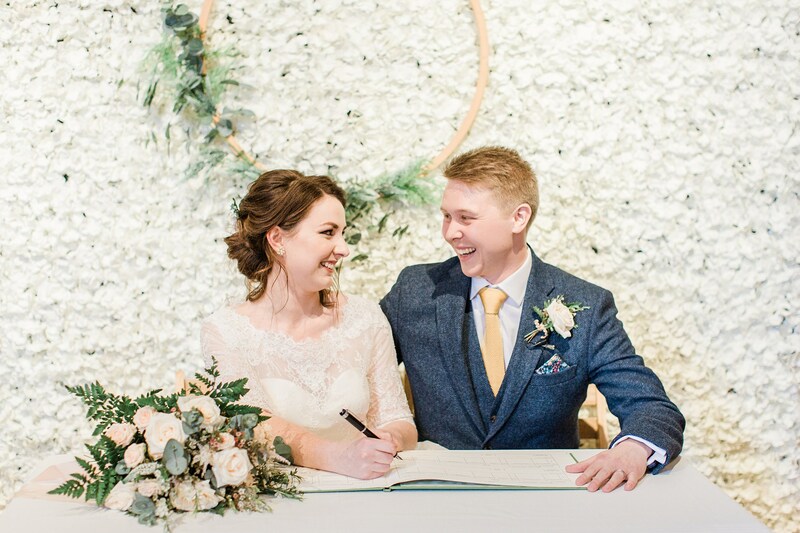 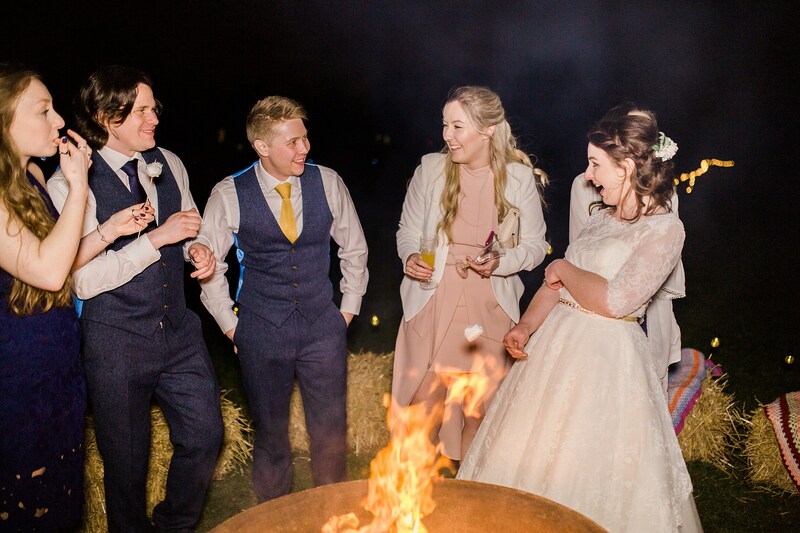 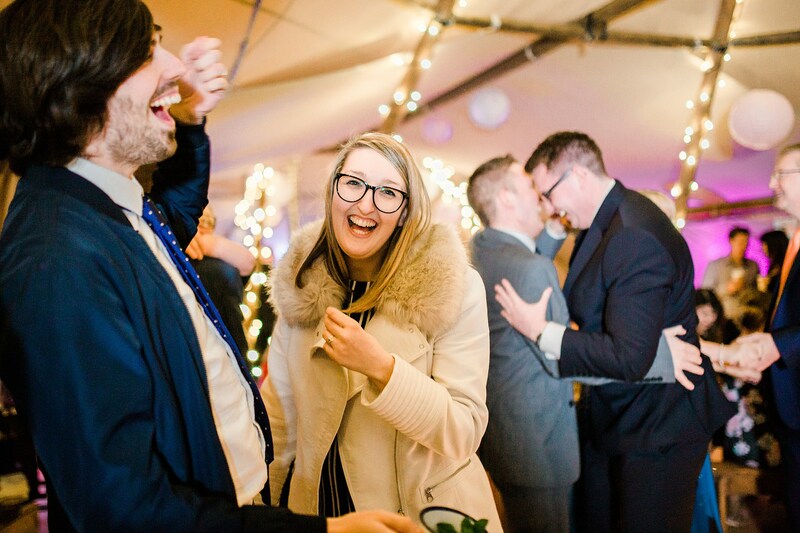 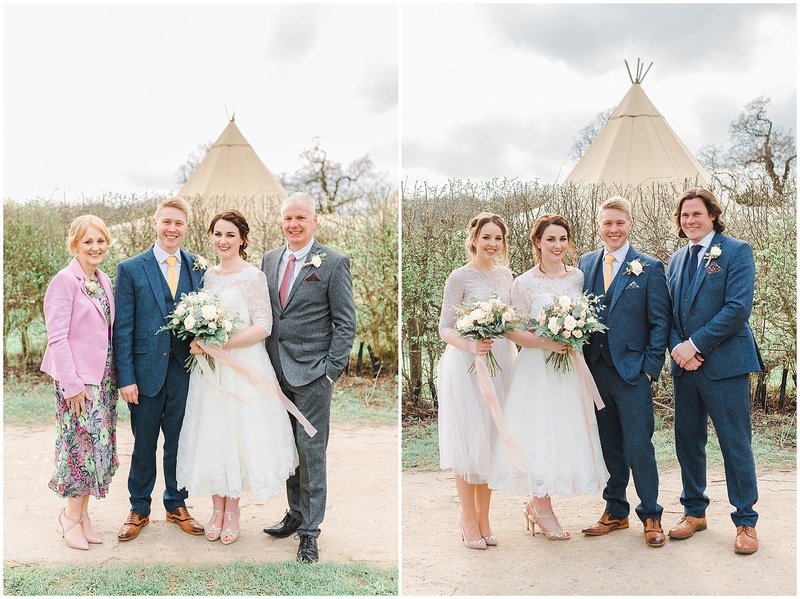 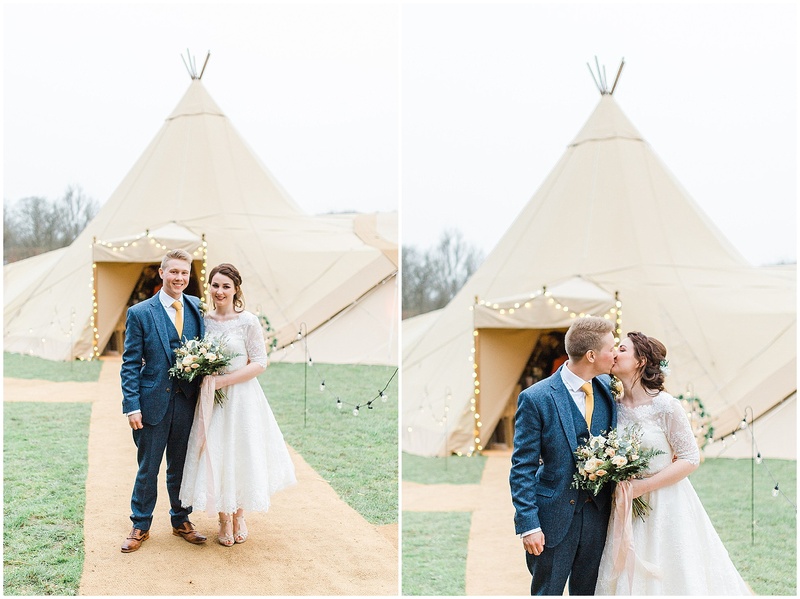 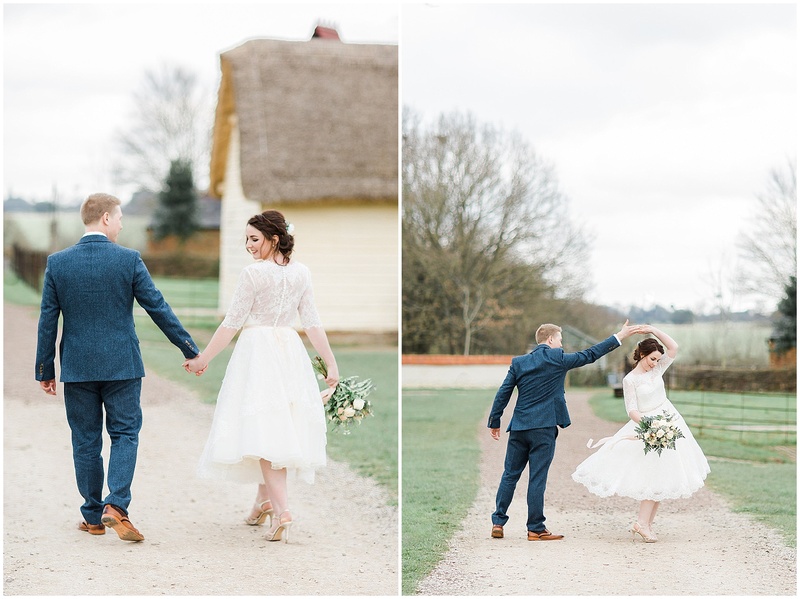 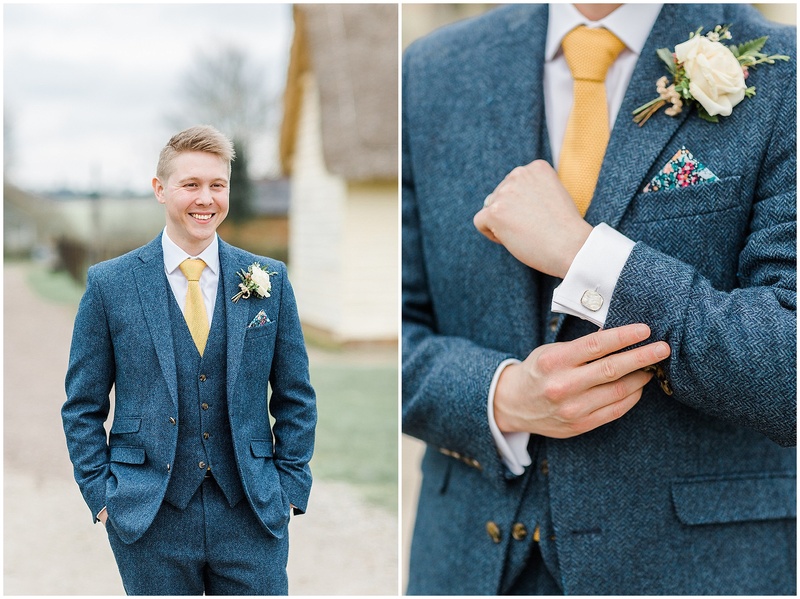 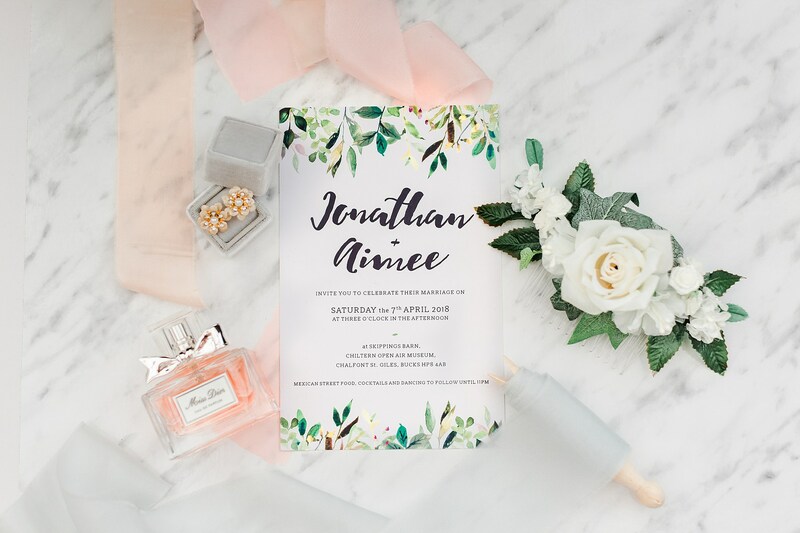 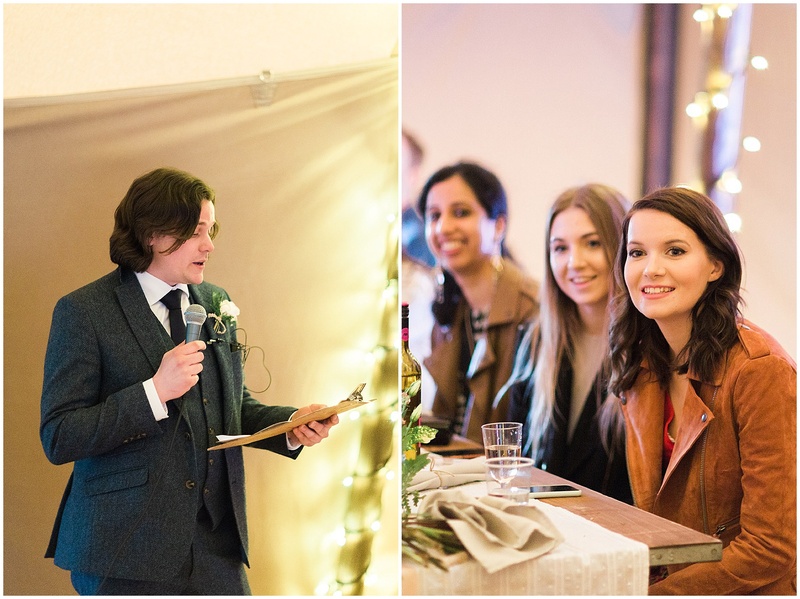 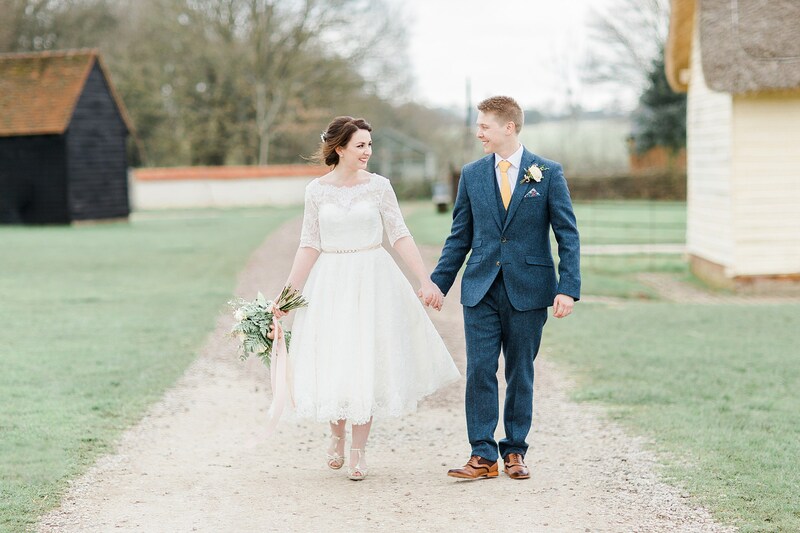 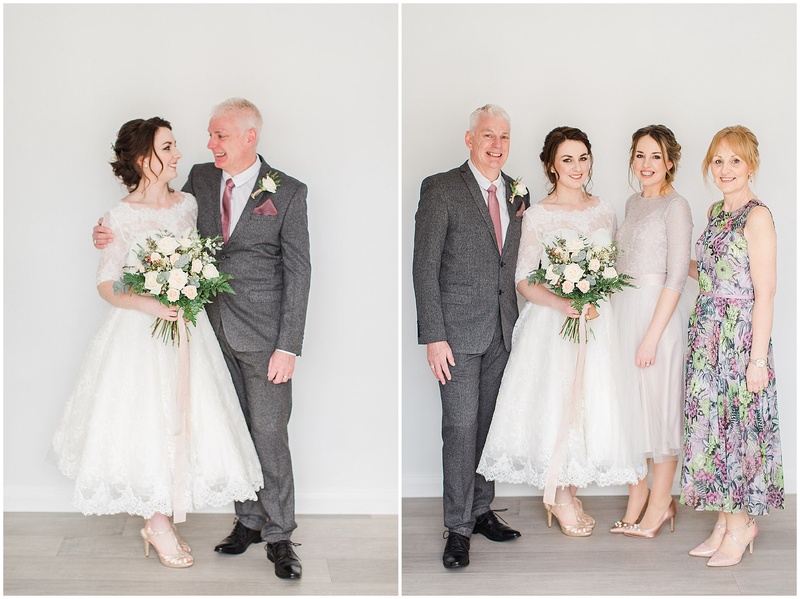 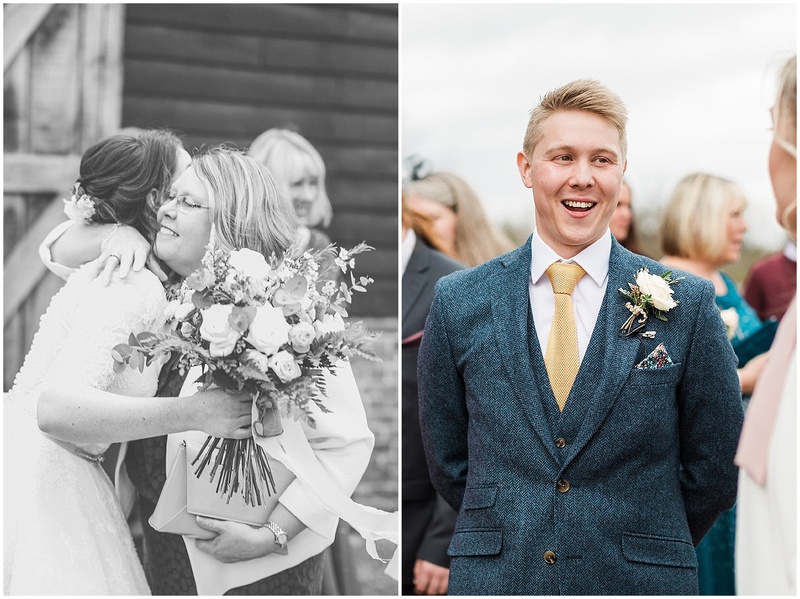 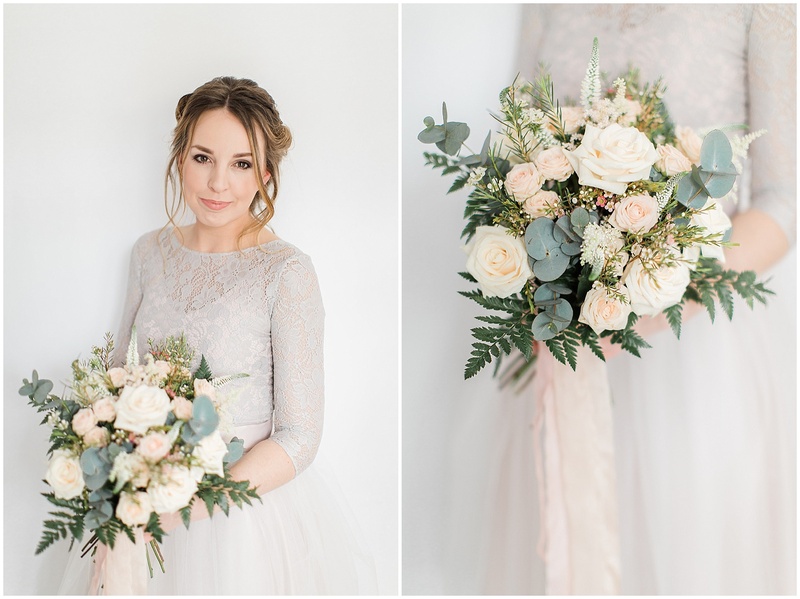 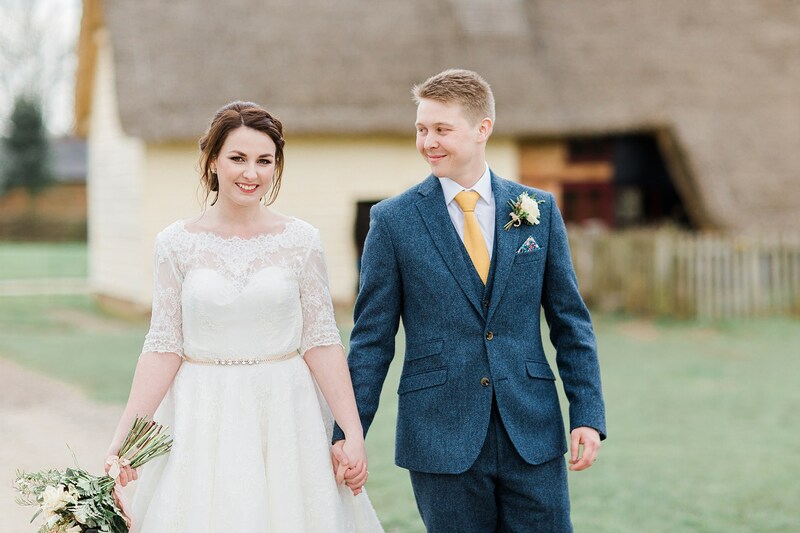 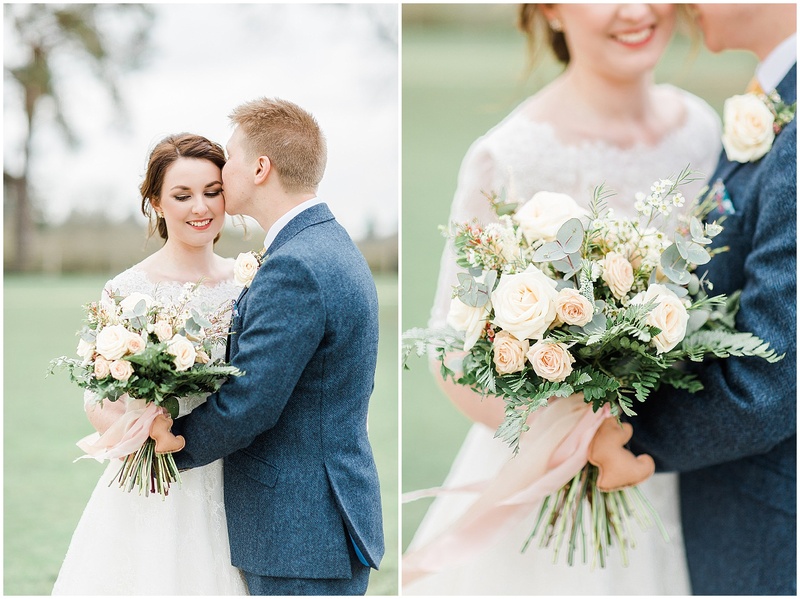 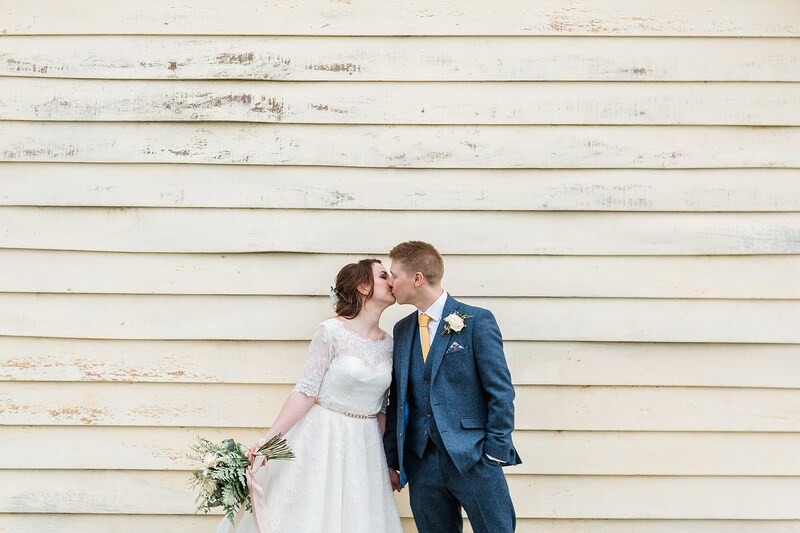 The temperatures may have dropped, but we’re over here wishing it was spring with Aimee & Jonny’s April wedding! 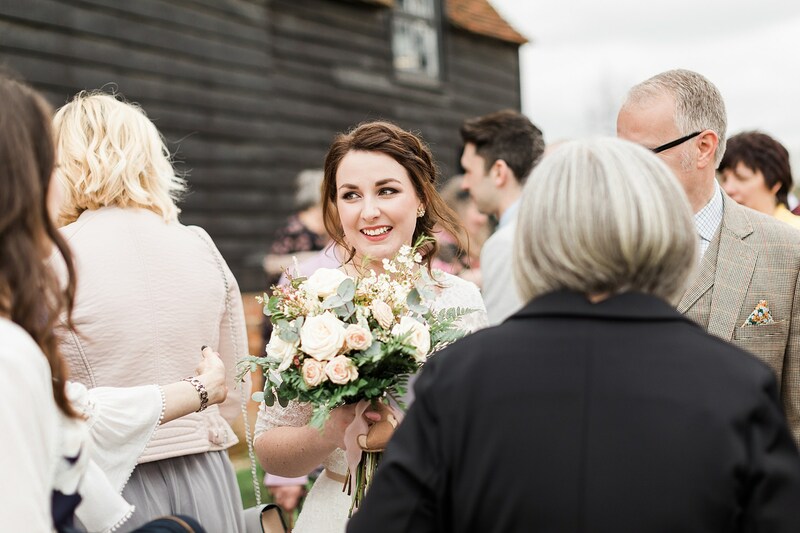 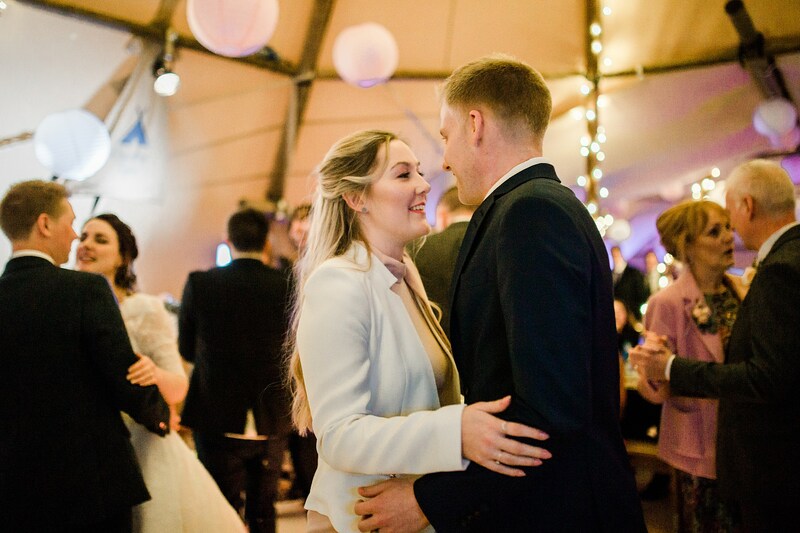 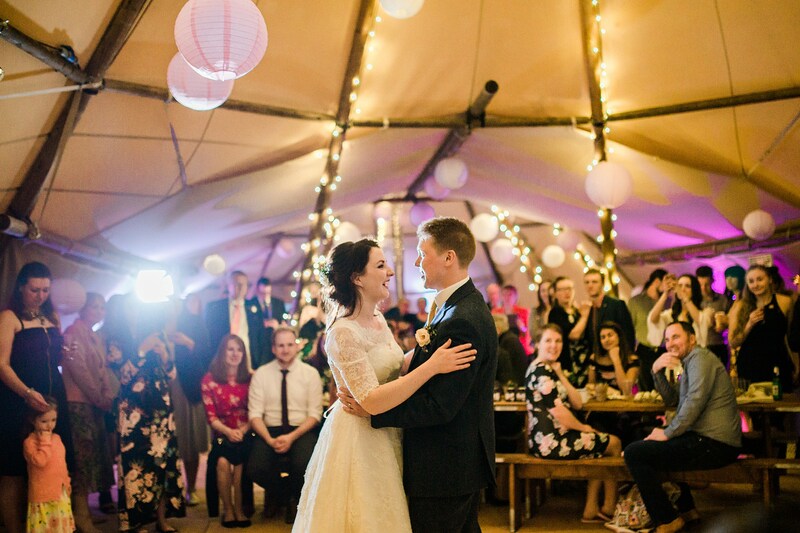 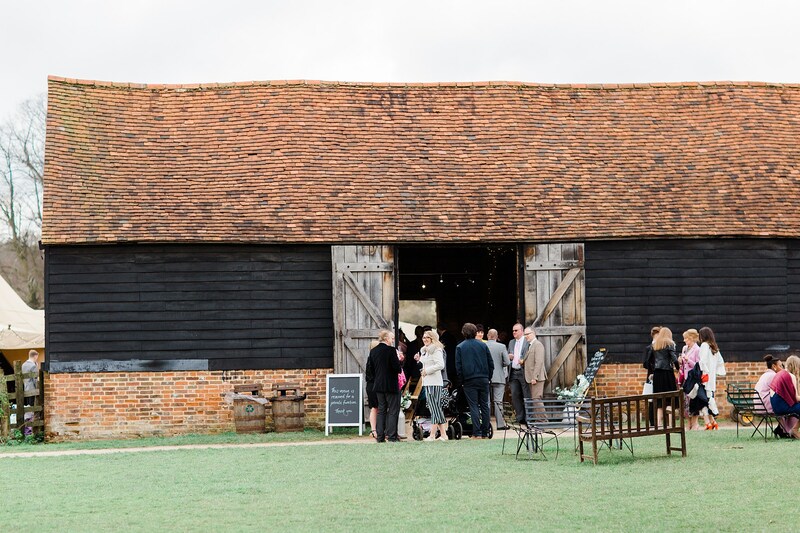 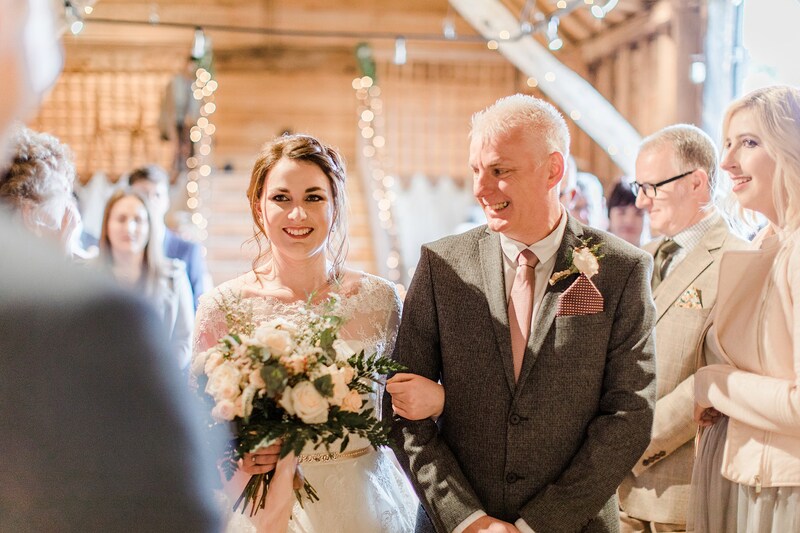 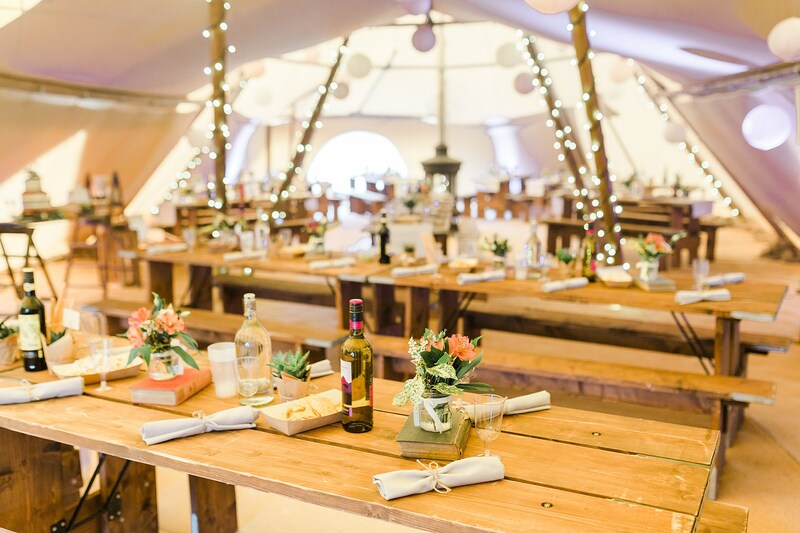 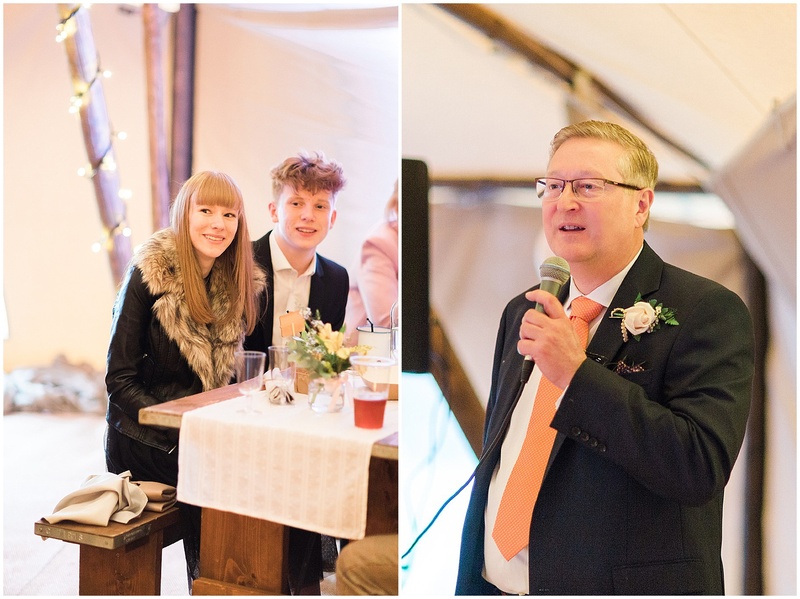 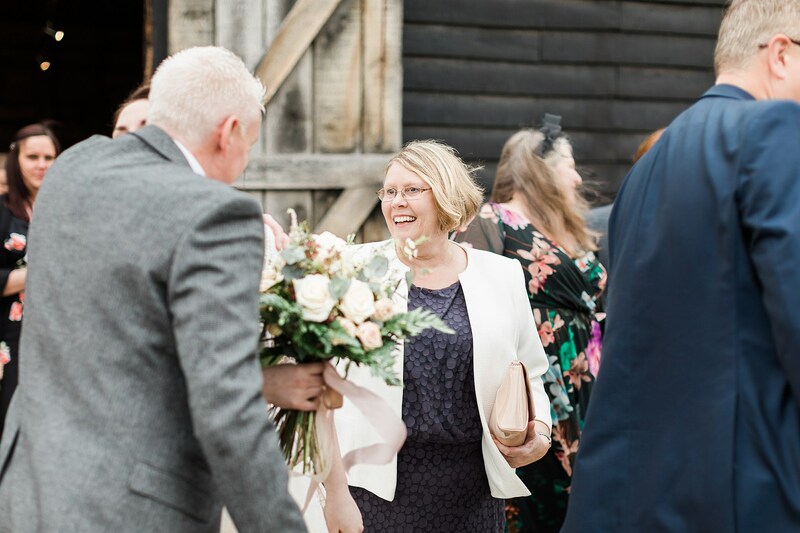 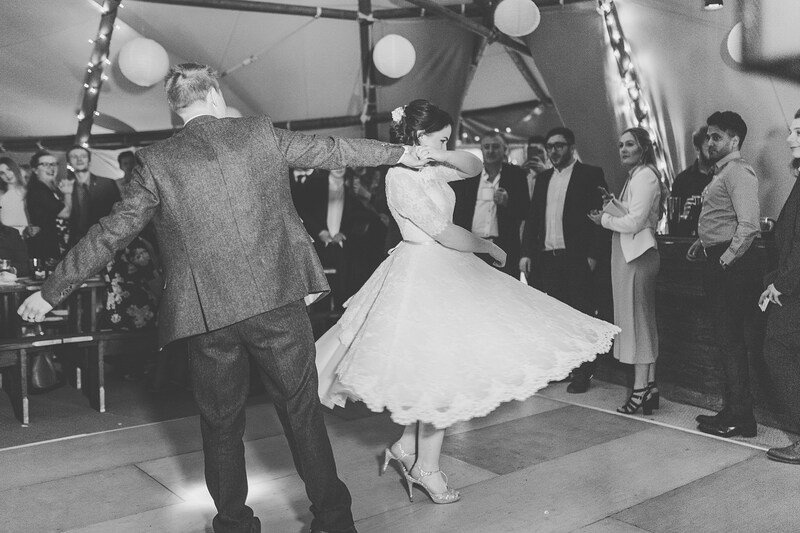 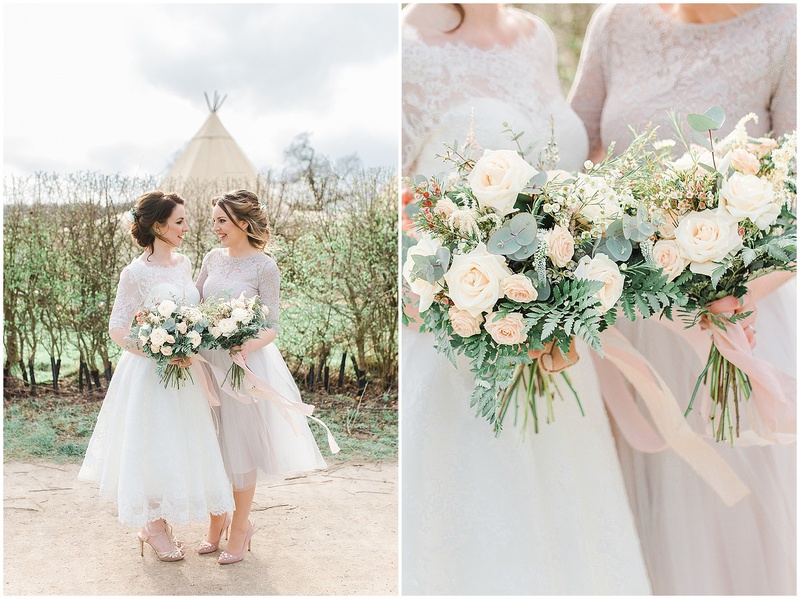 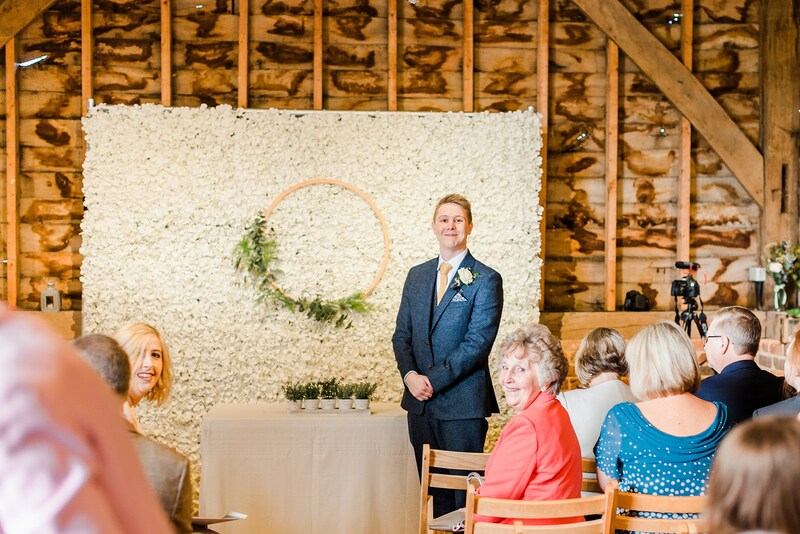 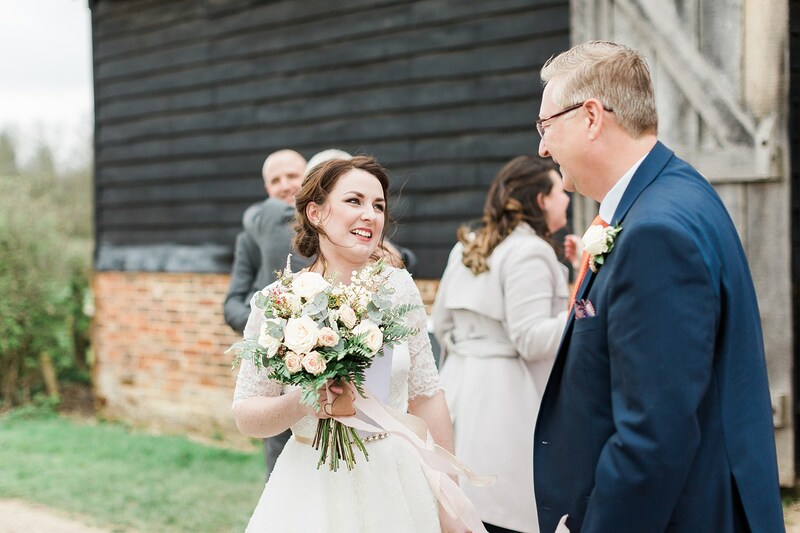 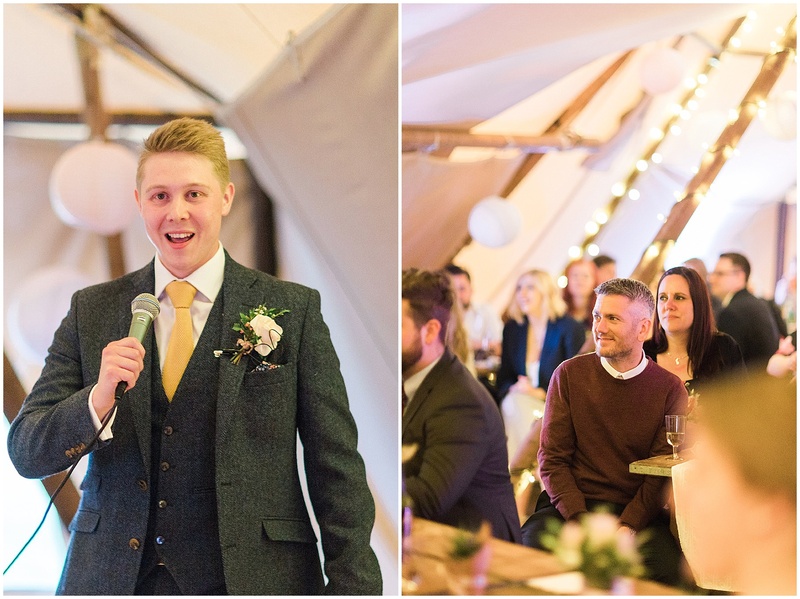 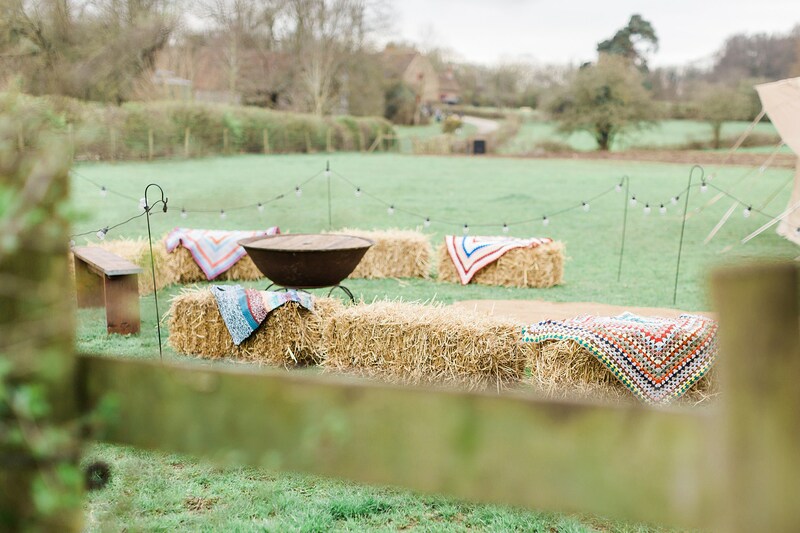 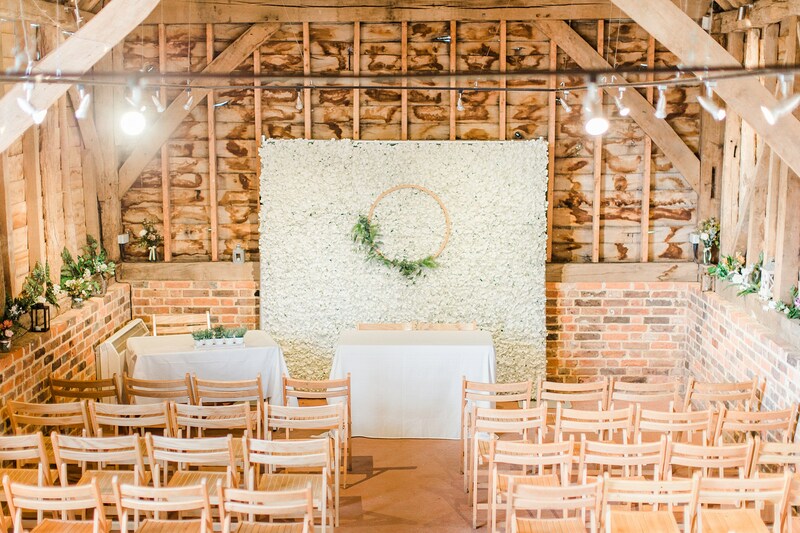 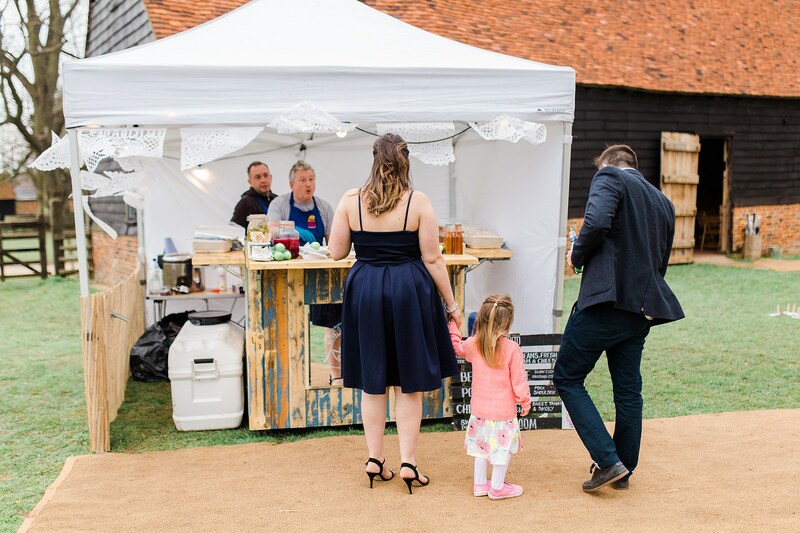 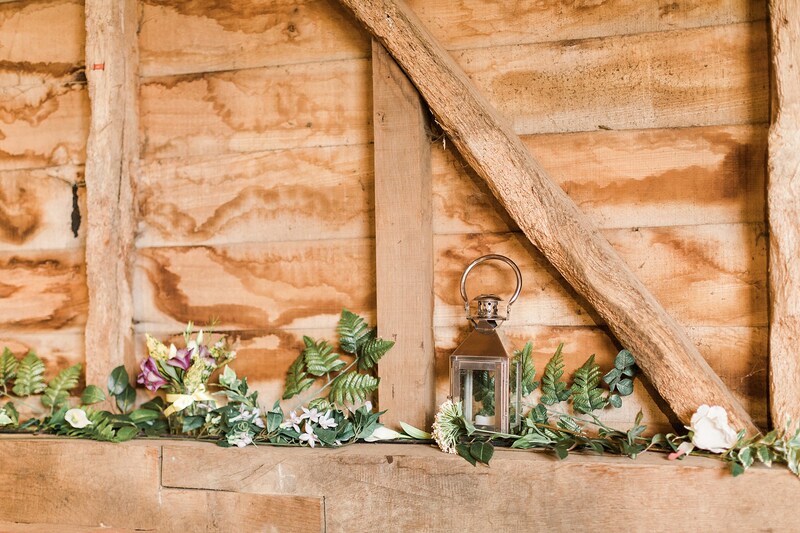 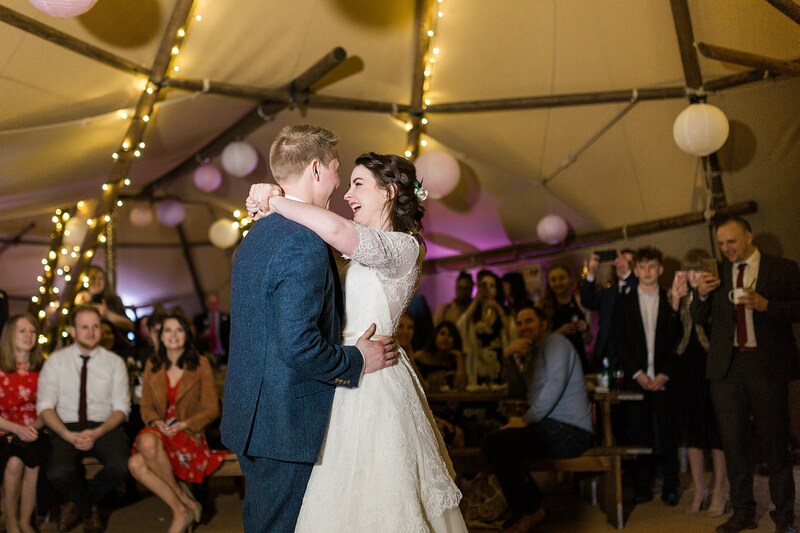 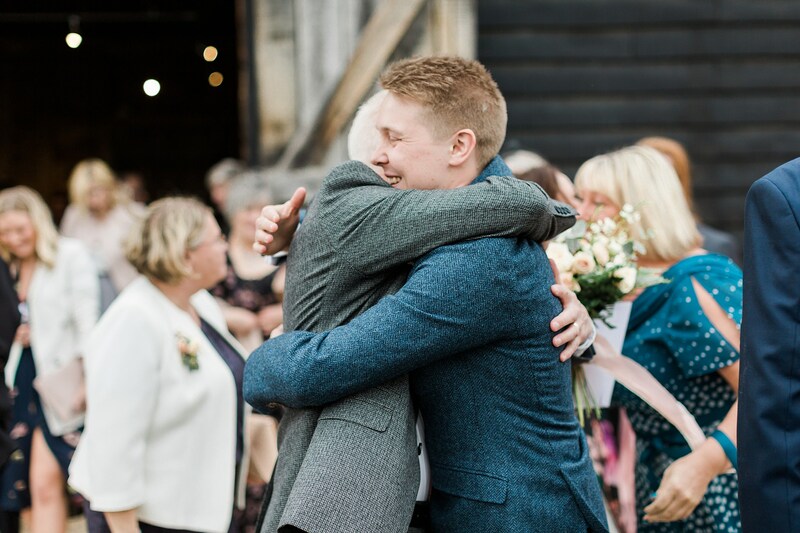 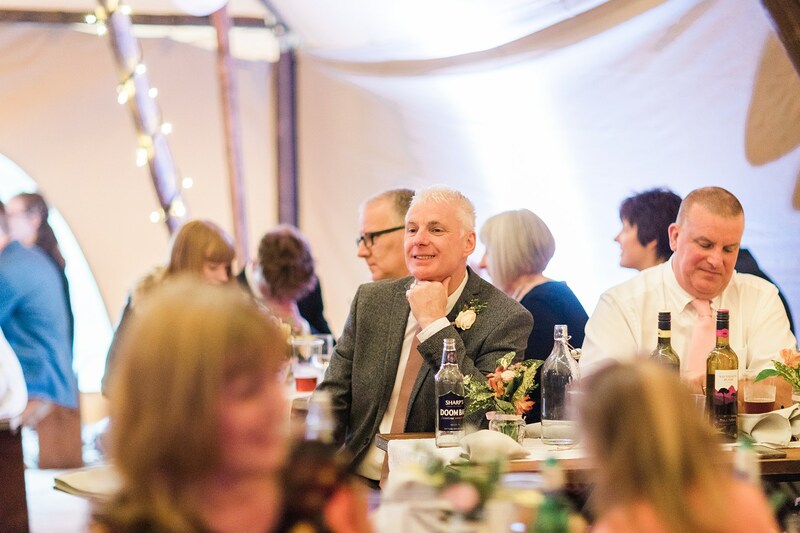 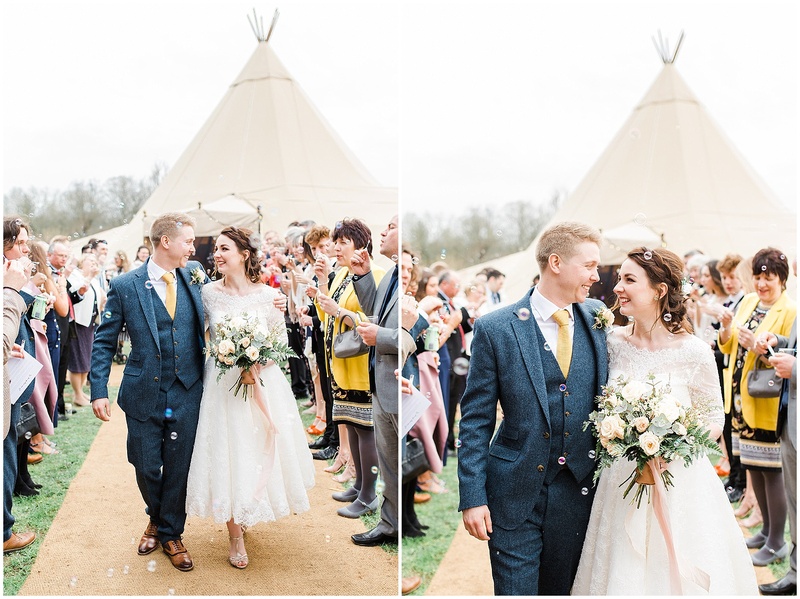 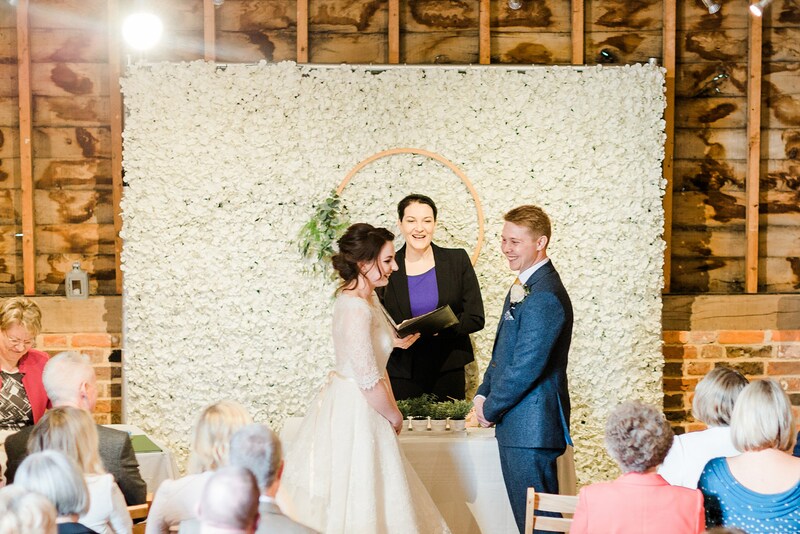 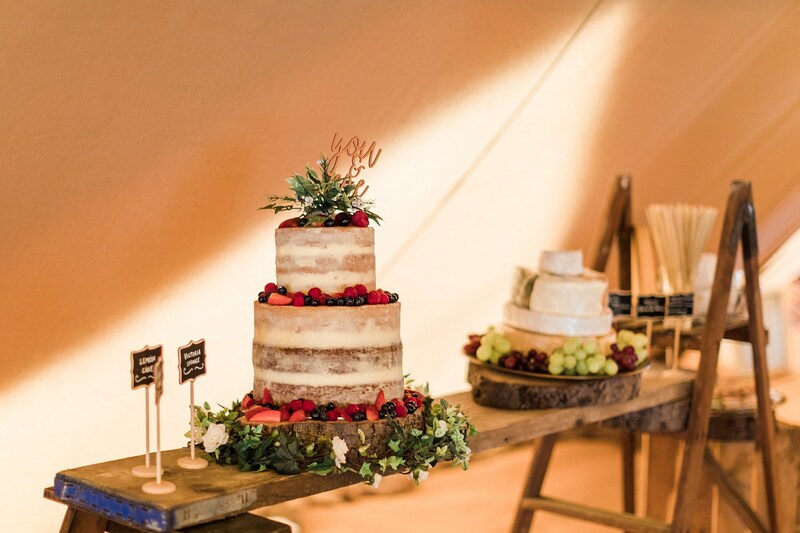 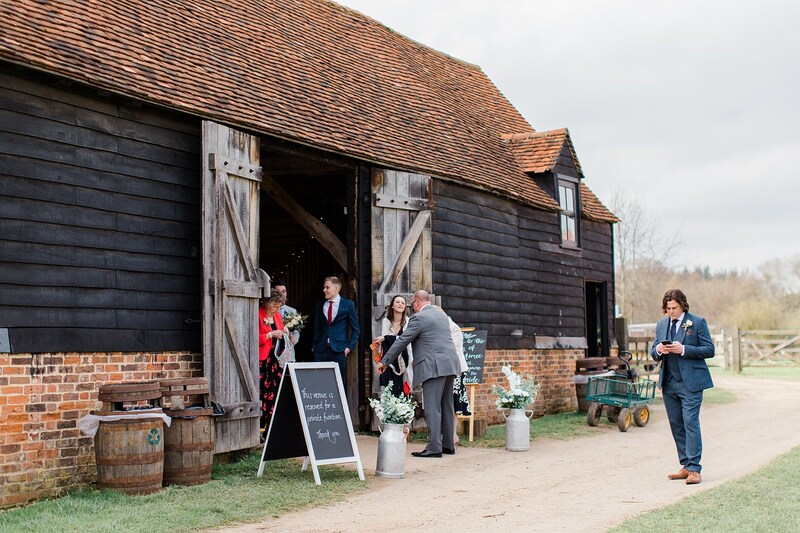 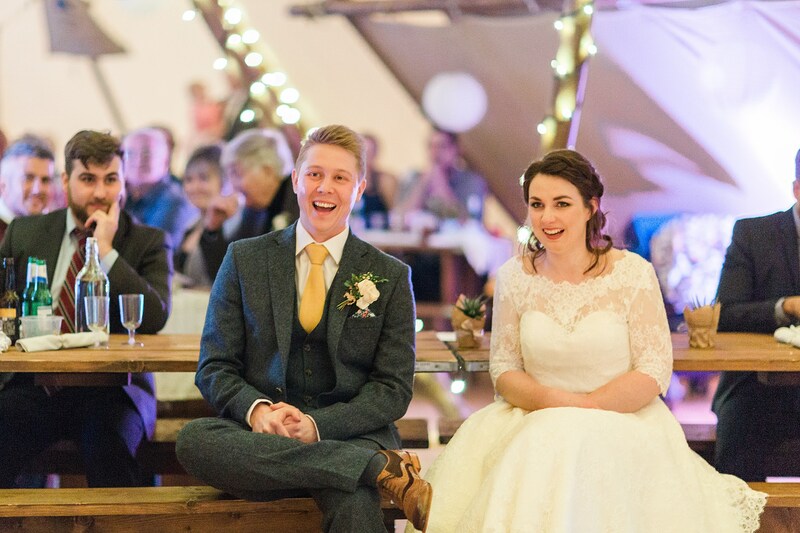 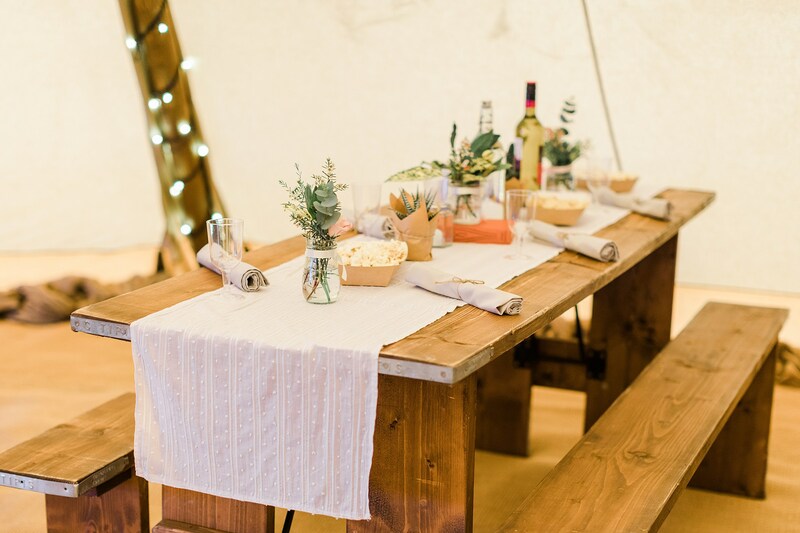 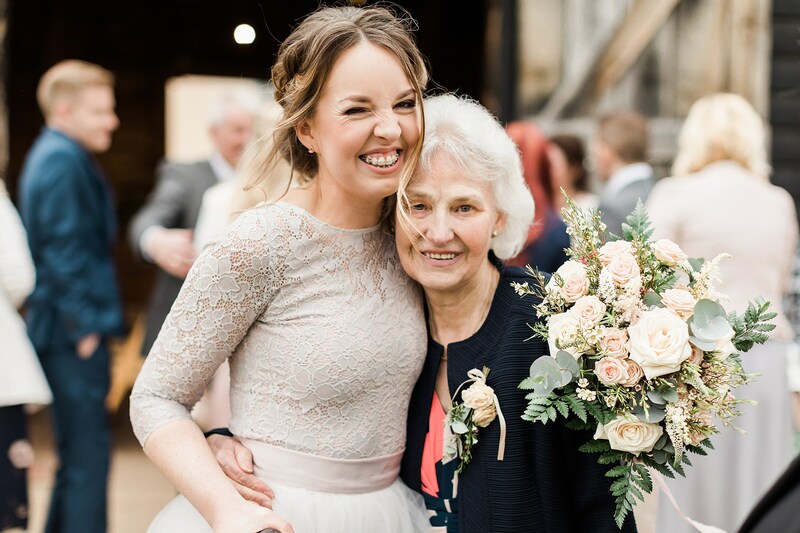 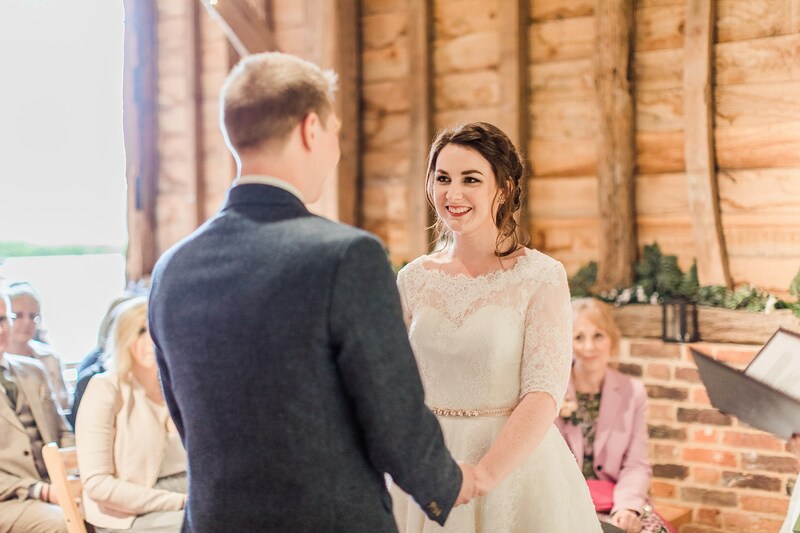 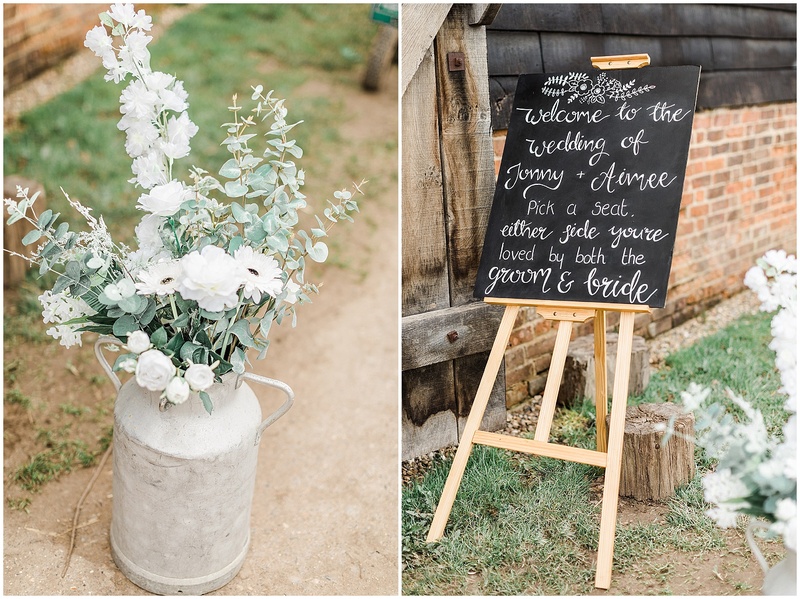 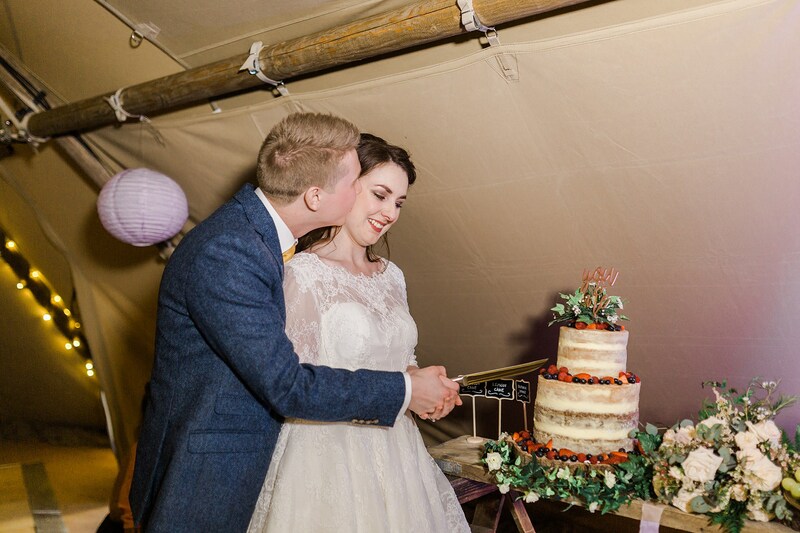 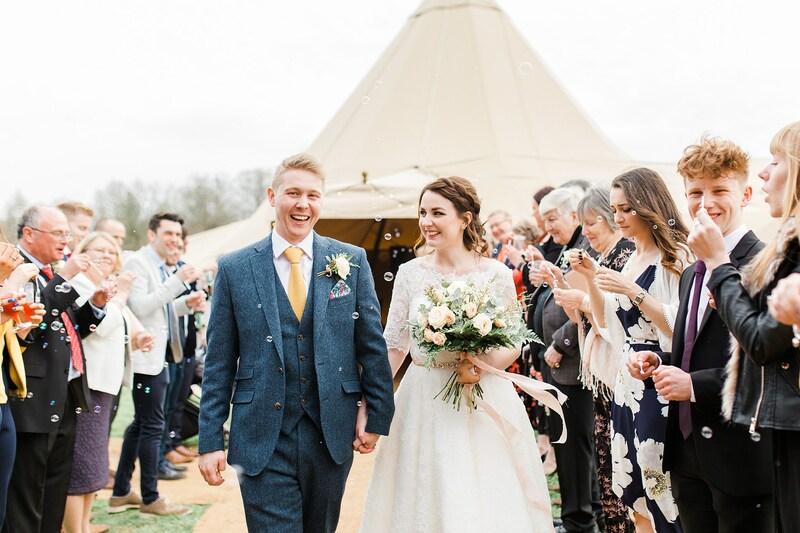 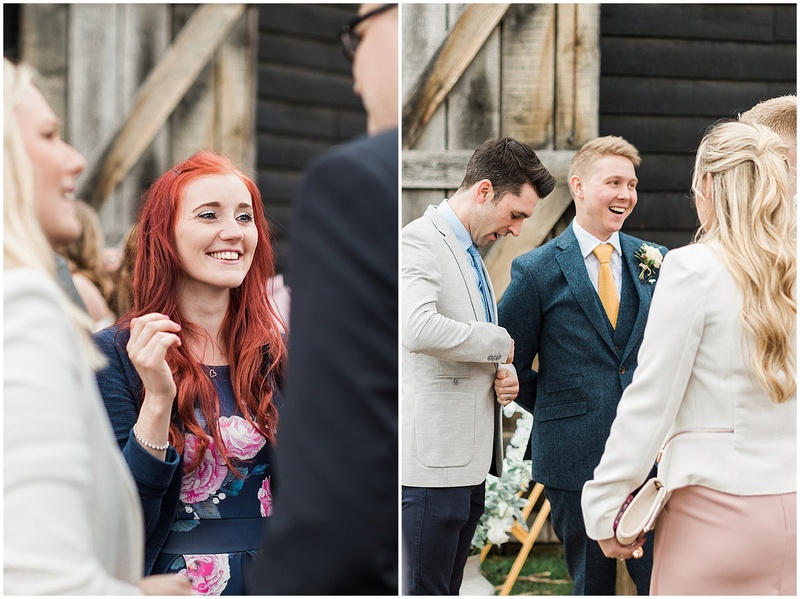 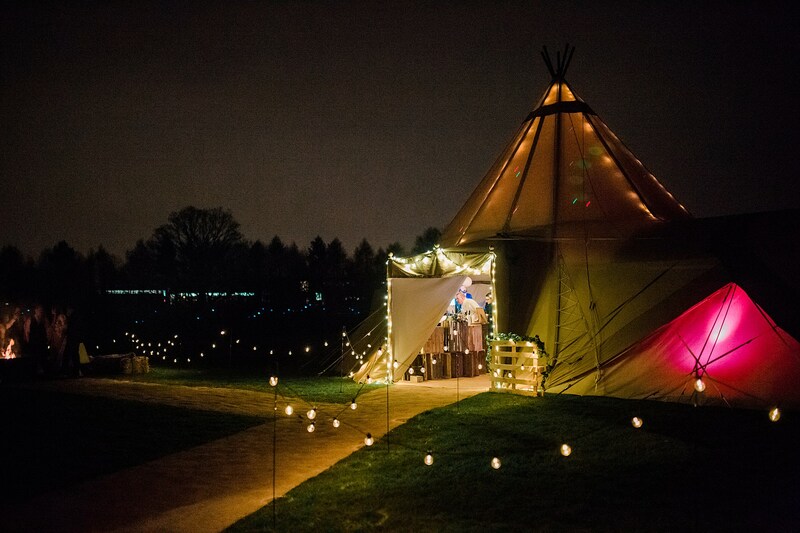 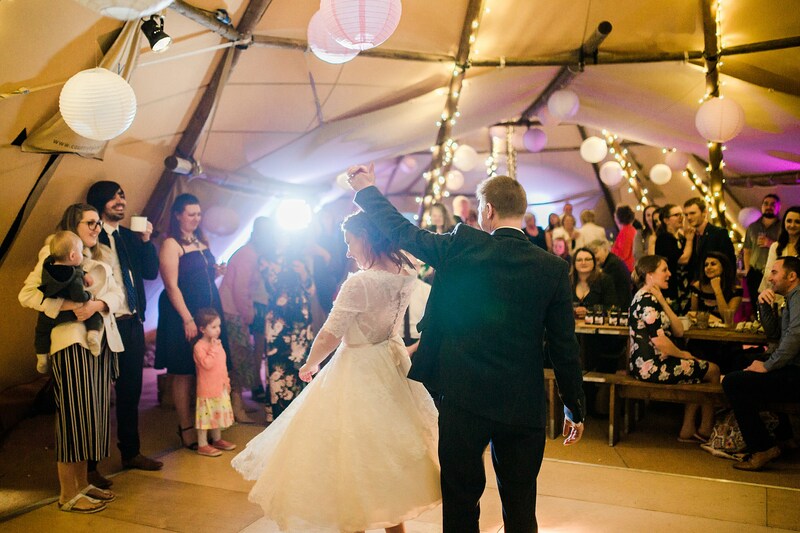 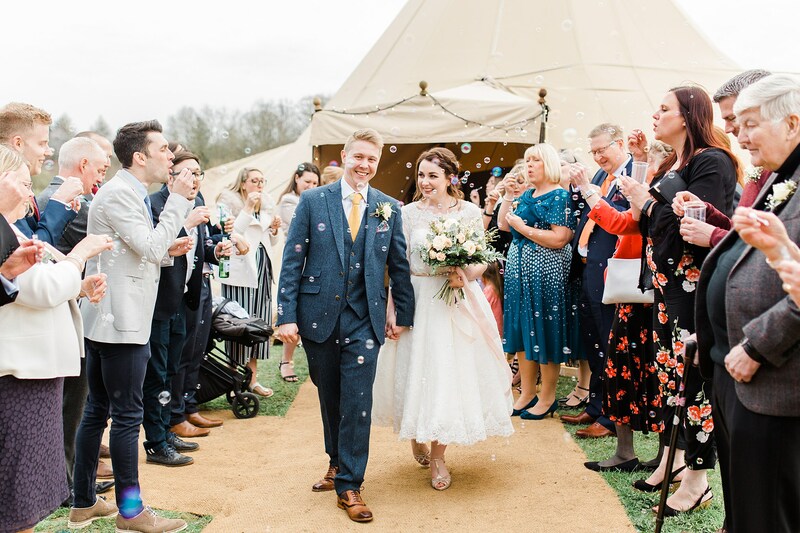 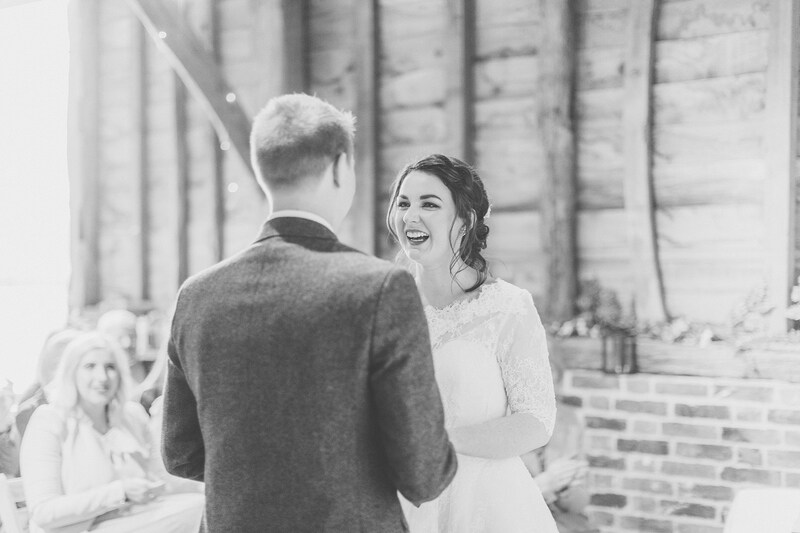 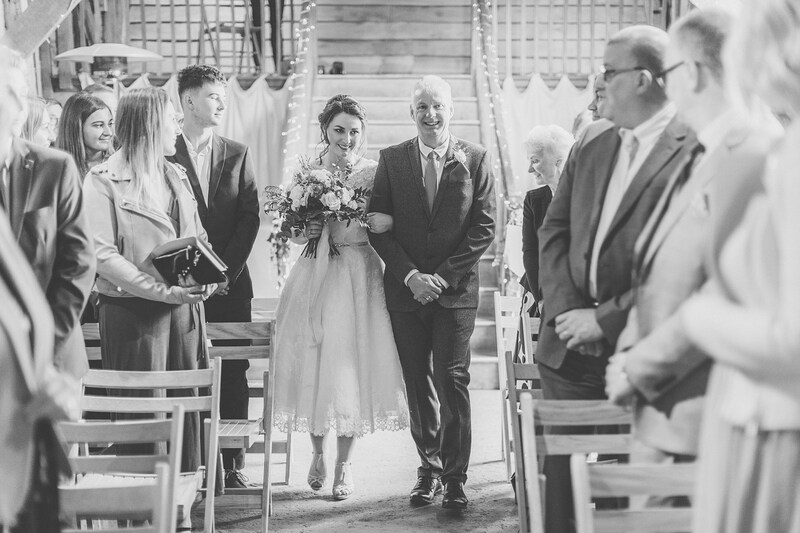 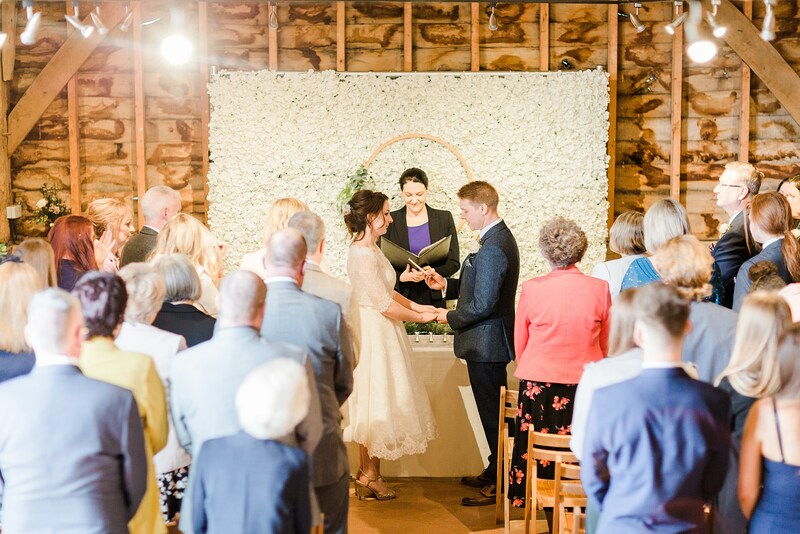 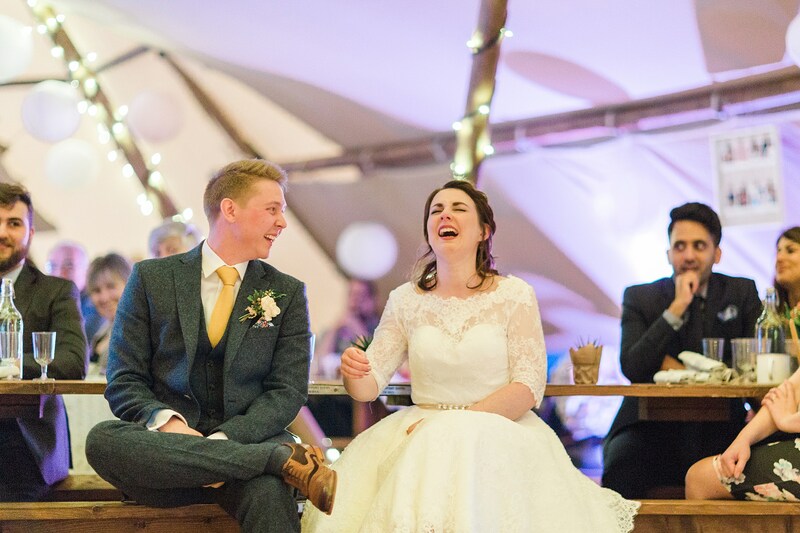 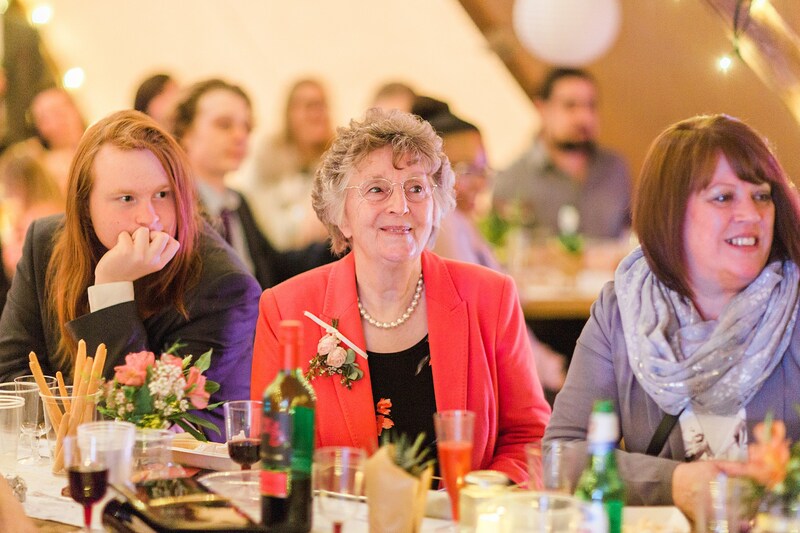 Set within the idyllic countryside of the Chiltern Open Air Museum, a working farm and unique collection of historical buildings, this pair chose the stunning Grade II listed Skippings Barn for their ceremony and a two-hat tipi for their reception, filled with vintage touches and cosy festival vibes. 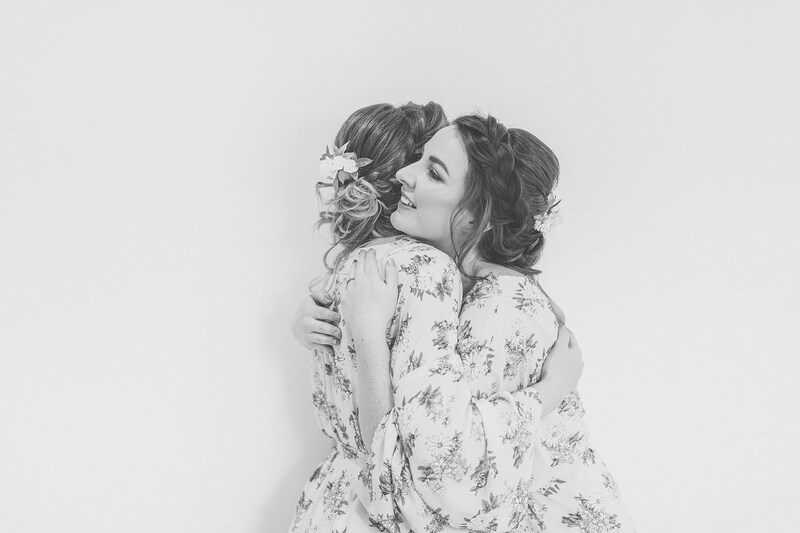 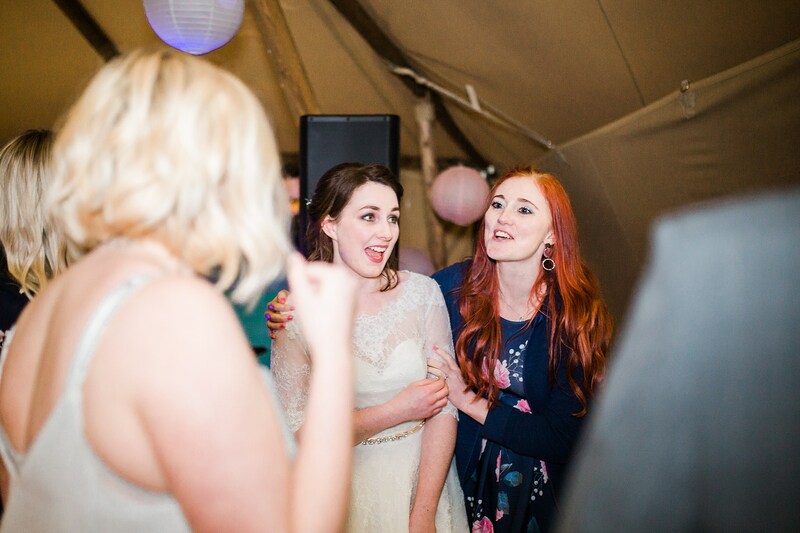 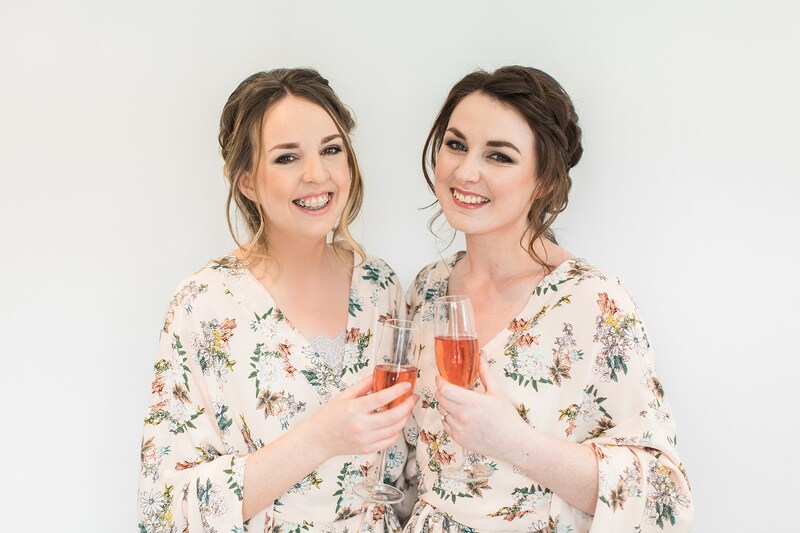 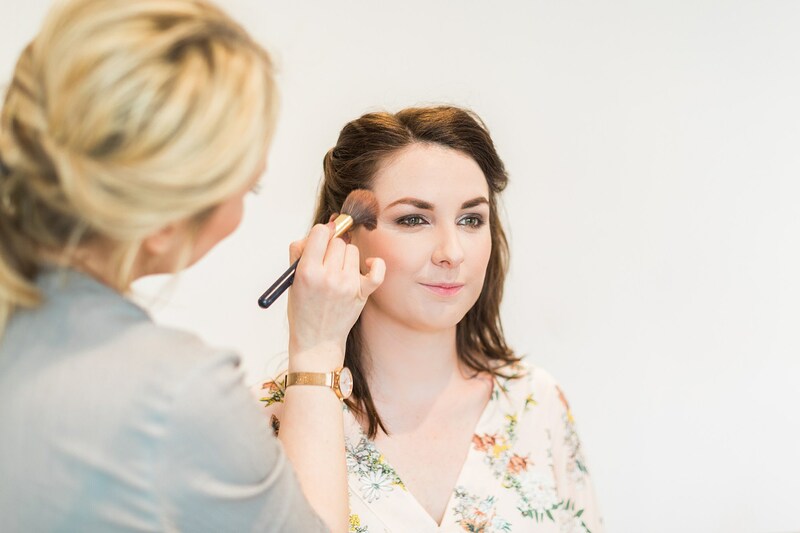 The keen-eyed among you will recognise our own Lori as bridesmaid – as Aimee just happens to be her sister! 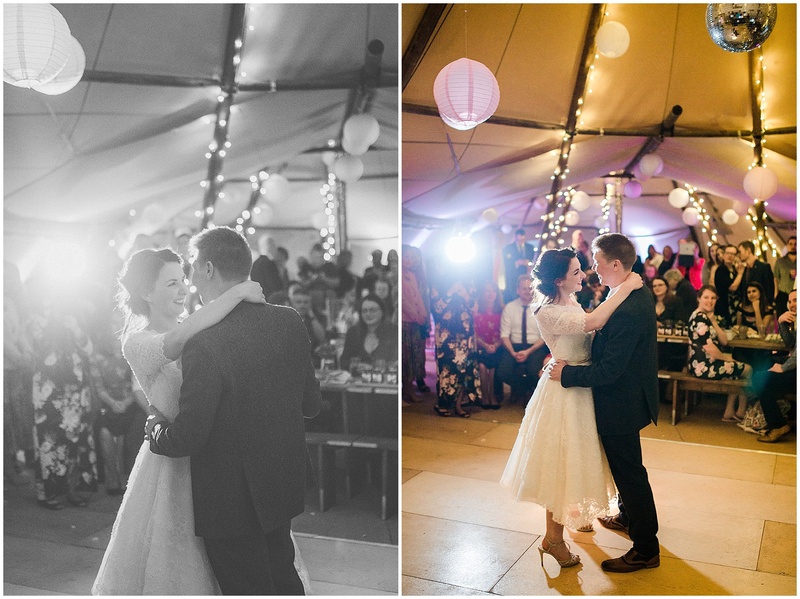 – whilst also capturing film and photos alongside Terri. 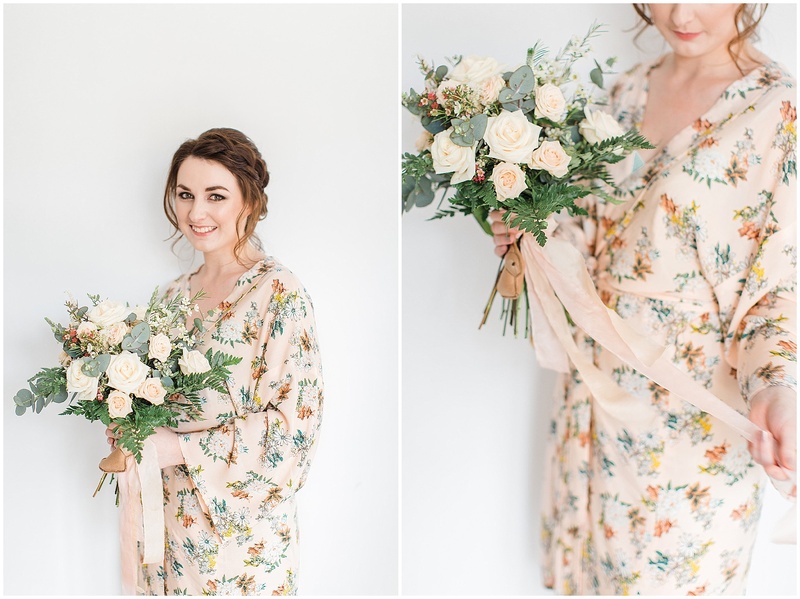 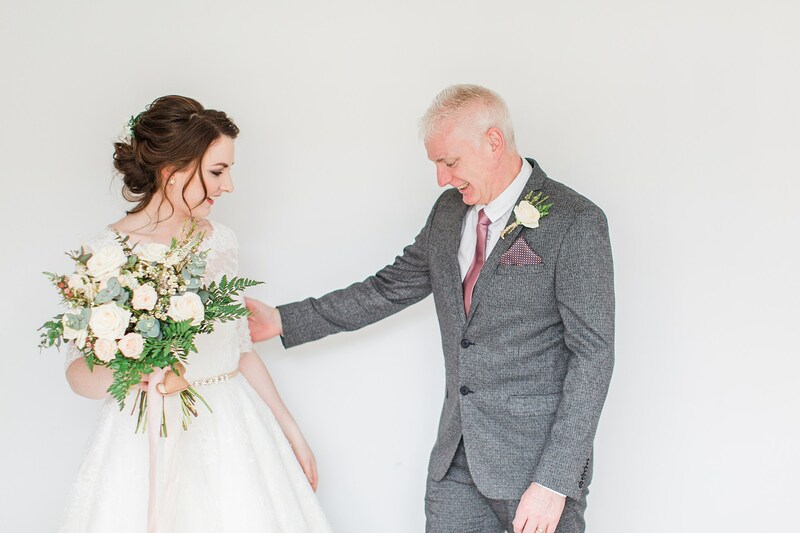 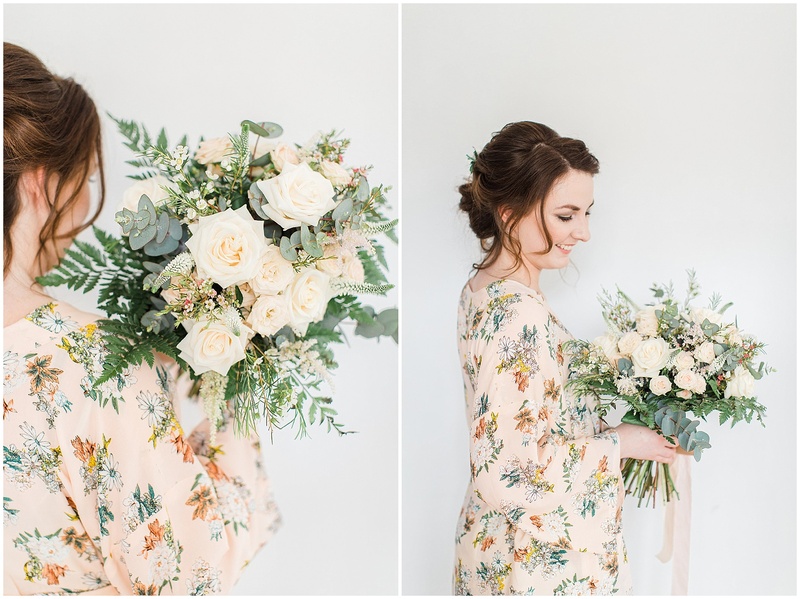 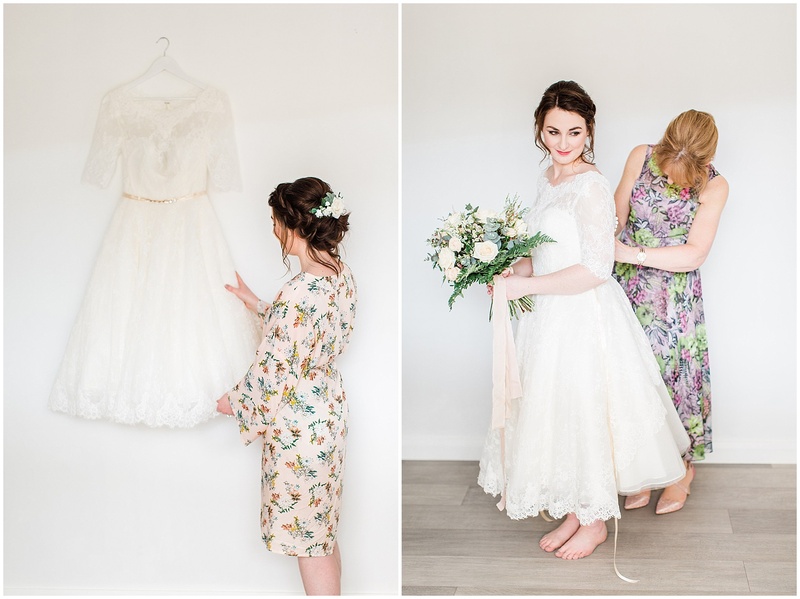 We adored capturing the dancing florals and flowing ribbons, Aimee’s twirling tea-length dress, and all the fun and laughter from the day. 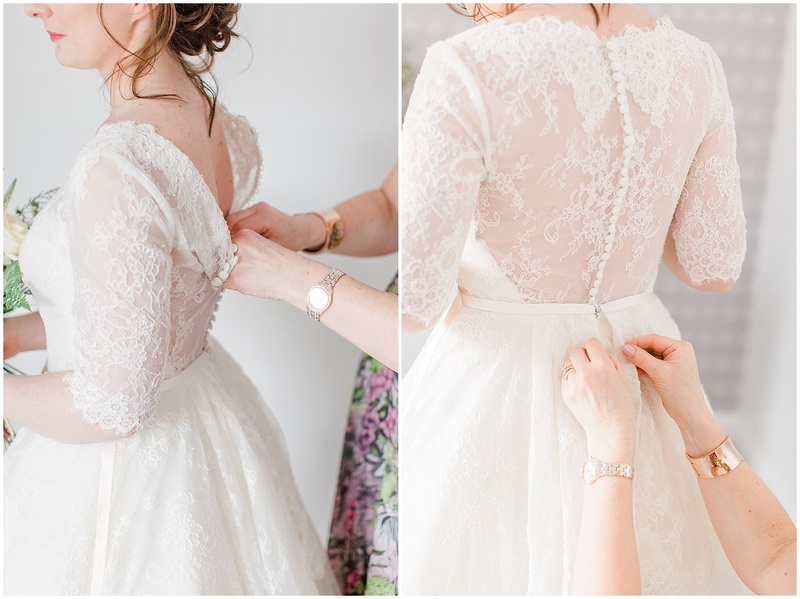 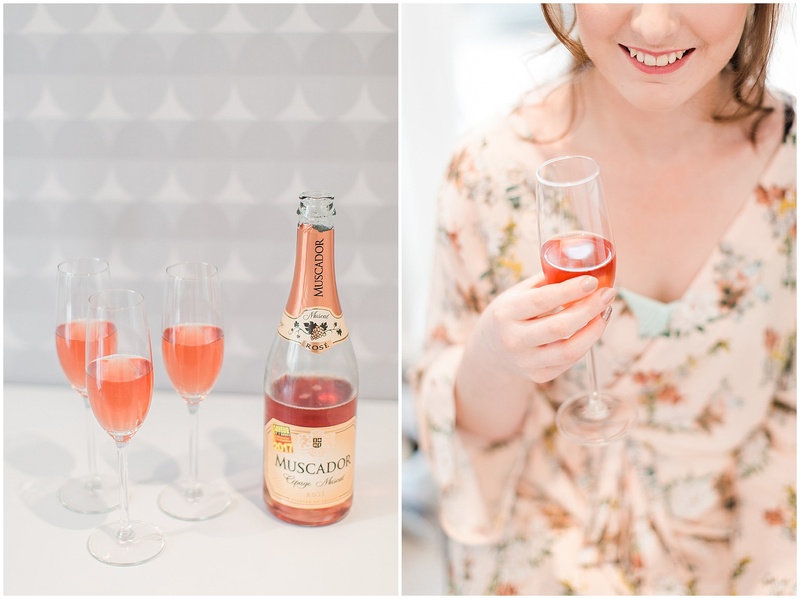 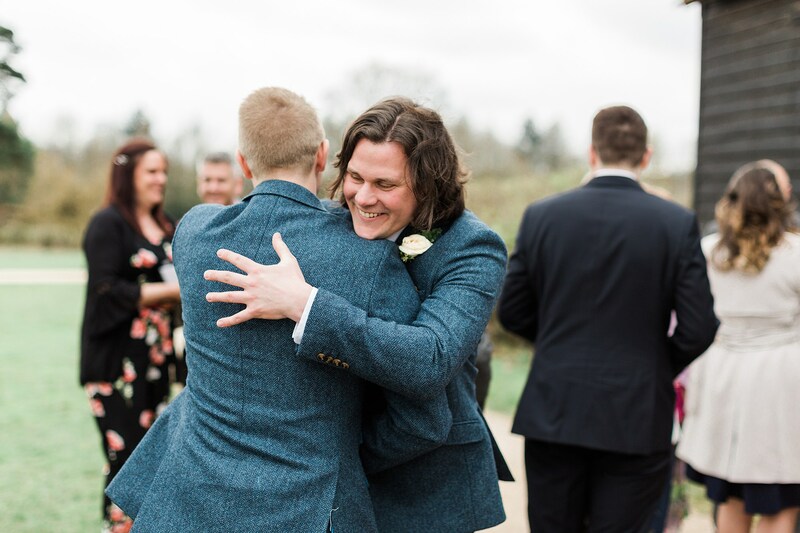 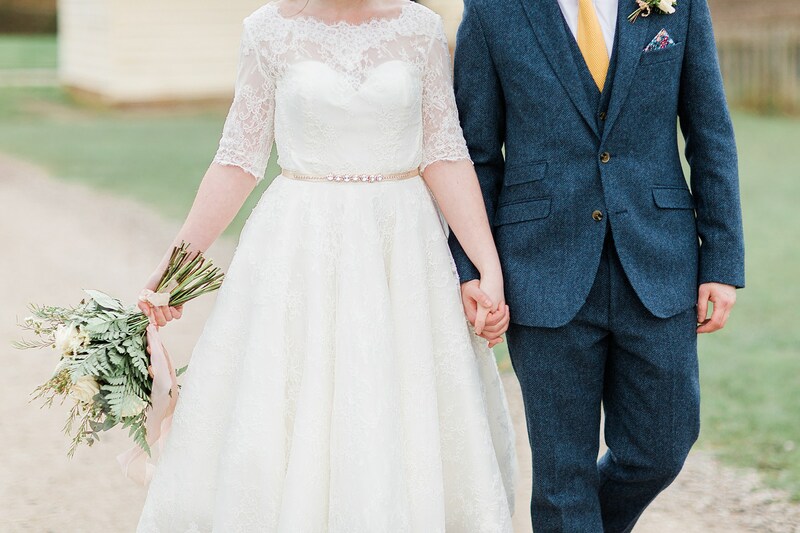 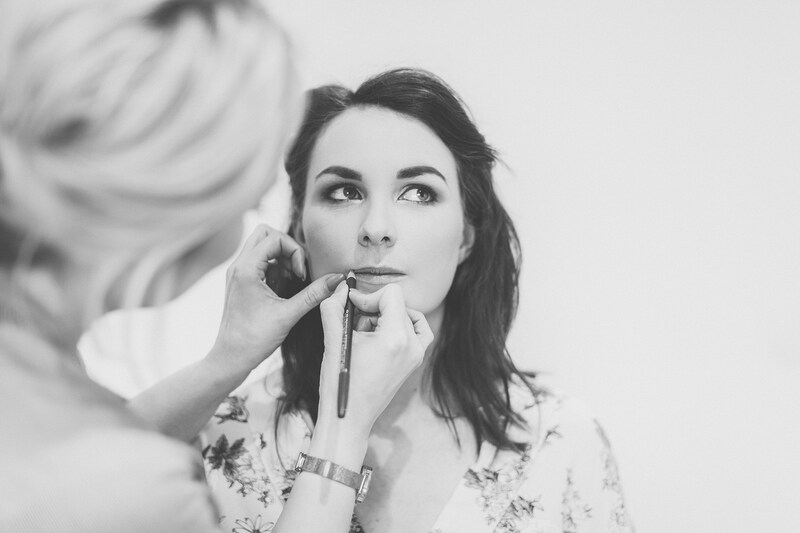 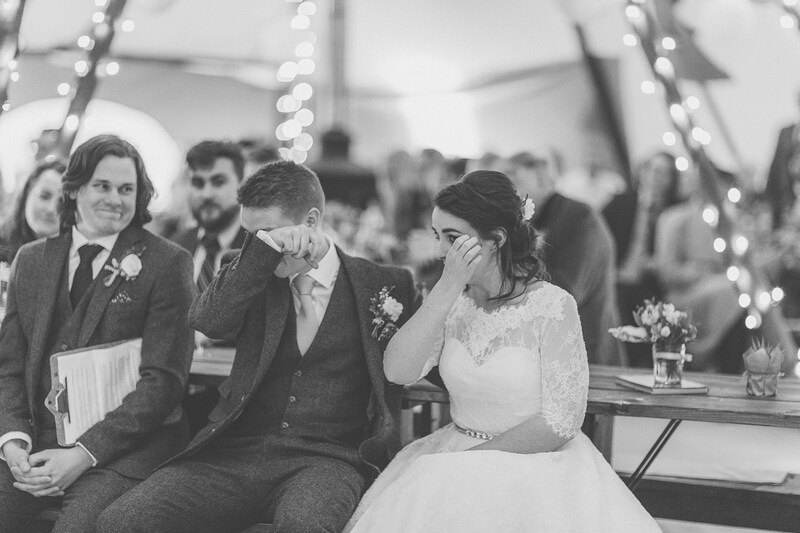 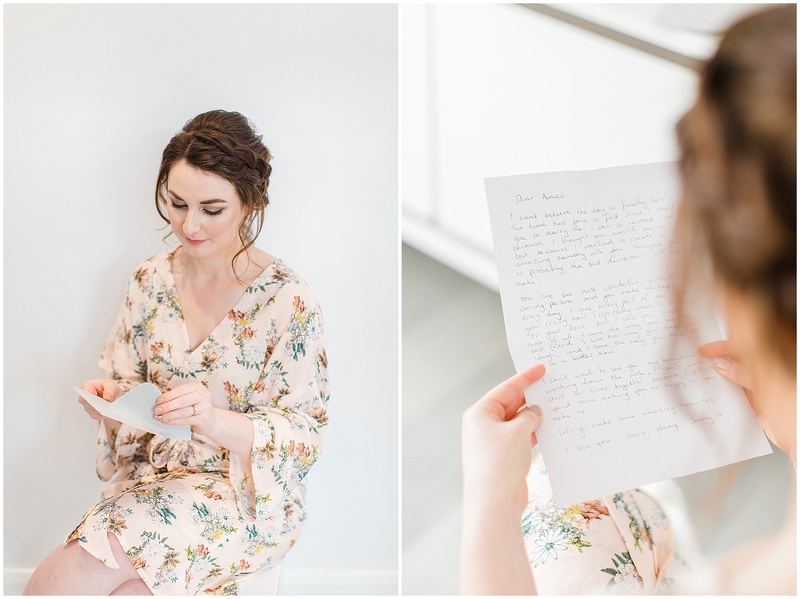 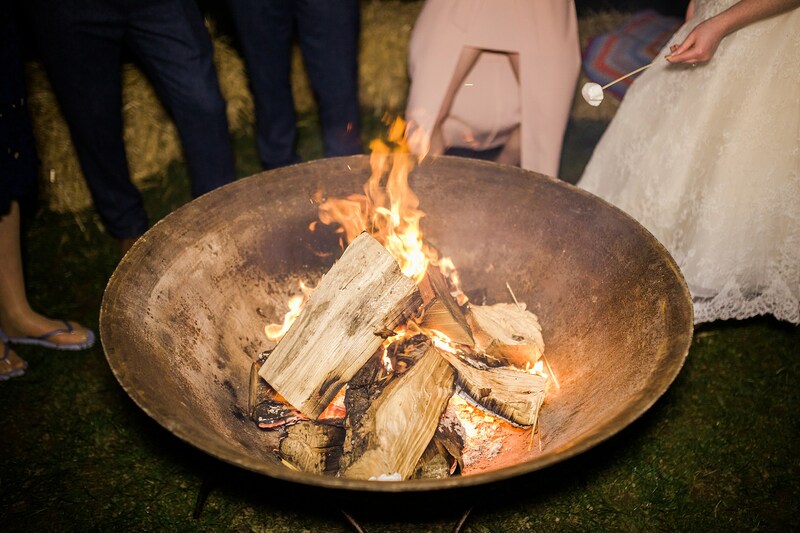 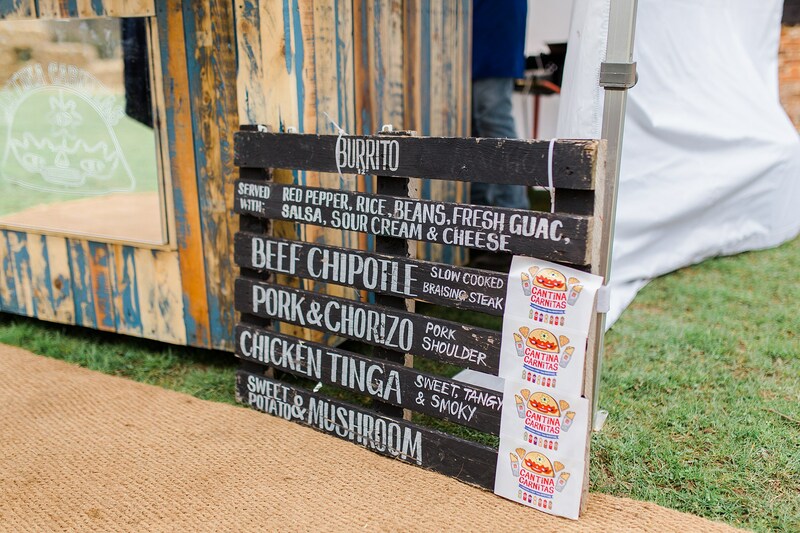 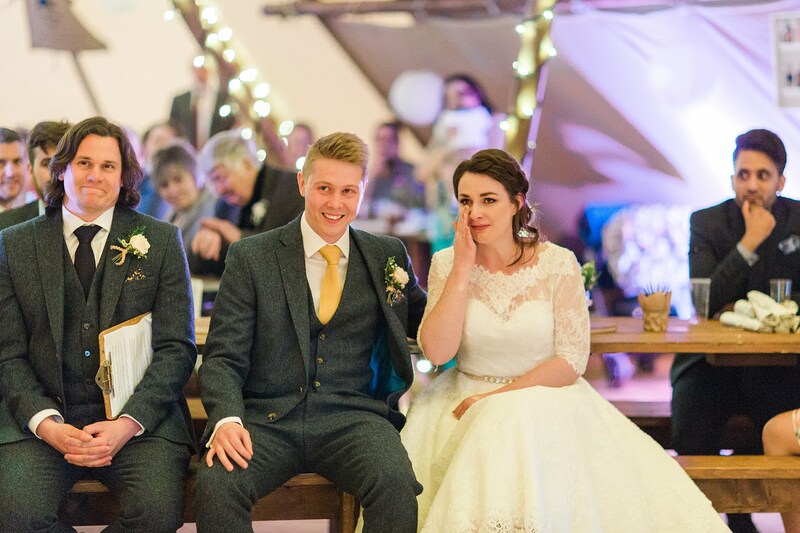 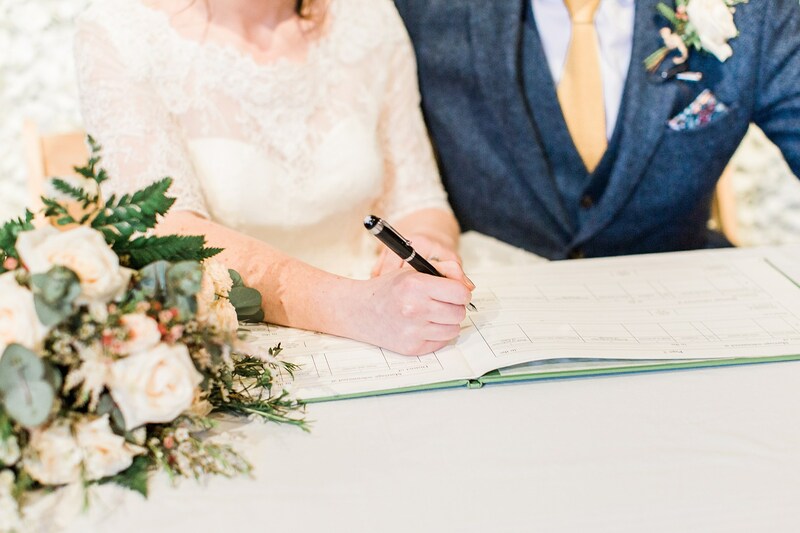 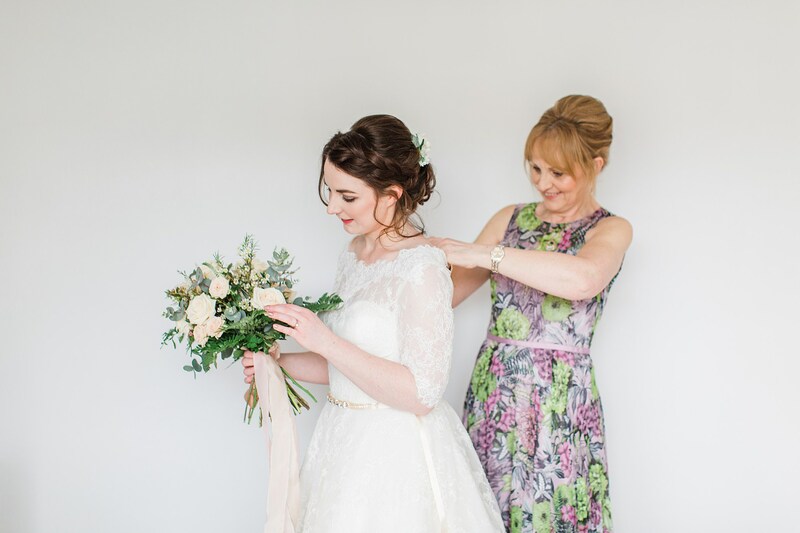 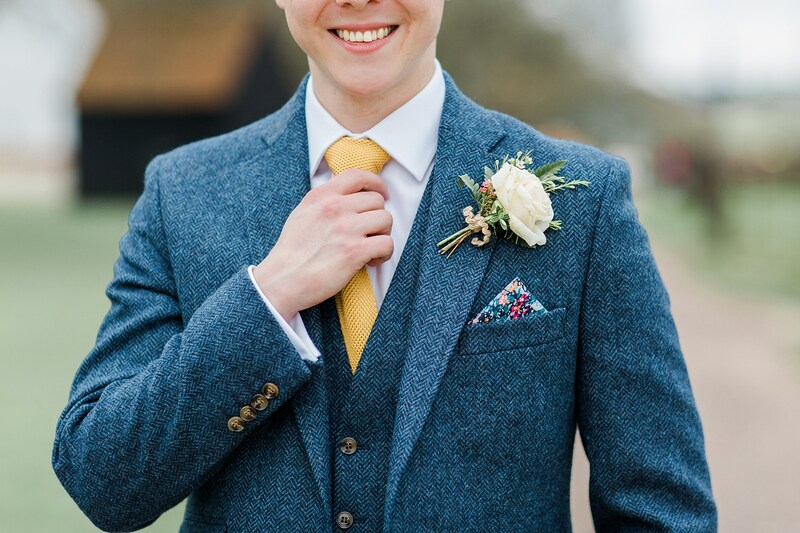 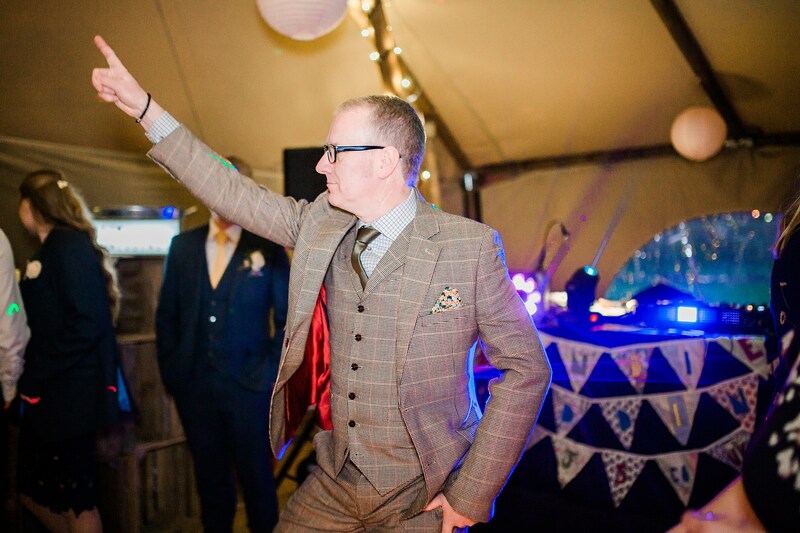 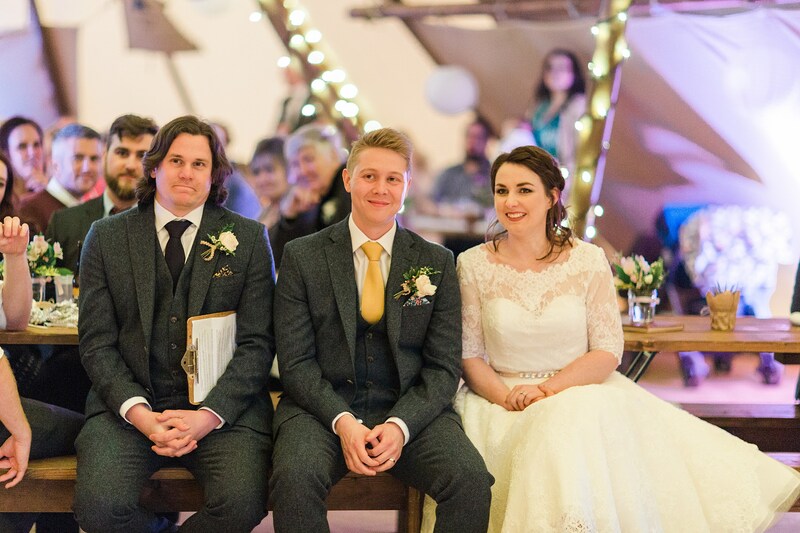 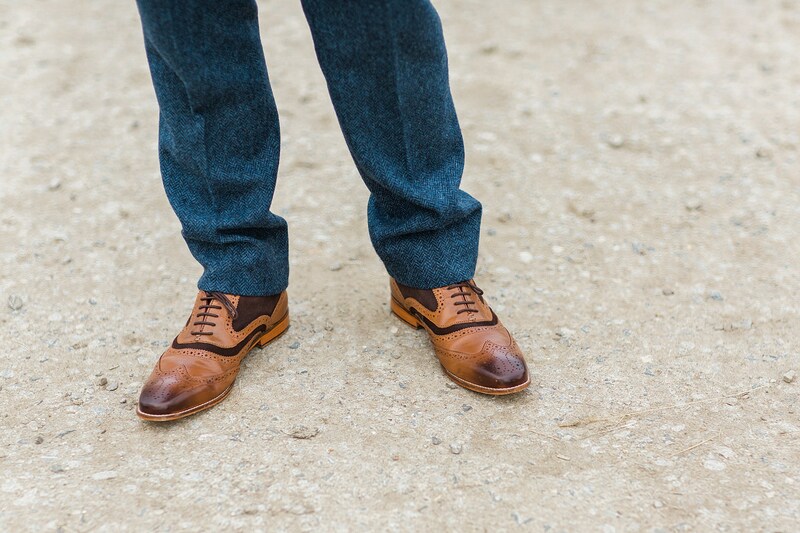 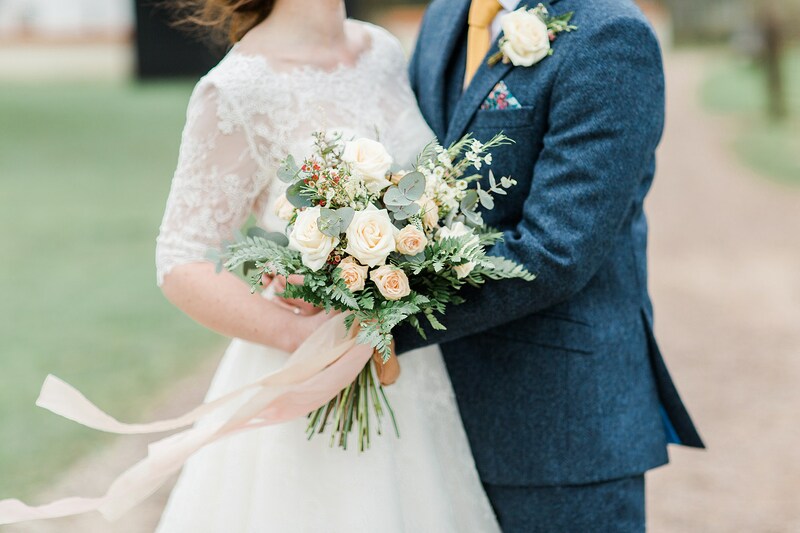 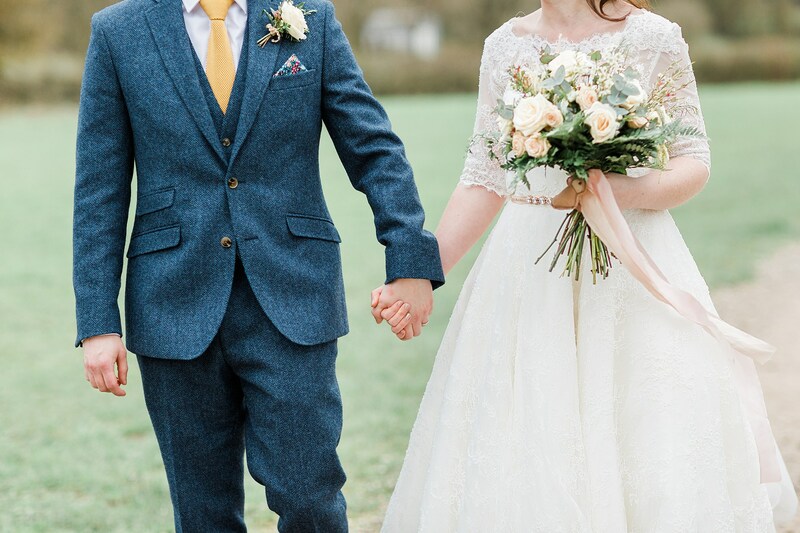 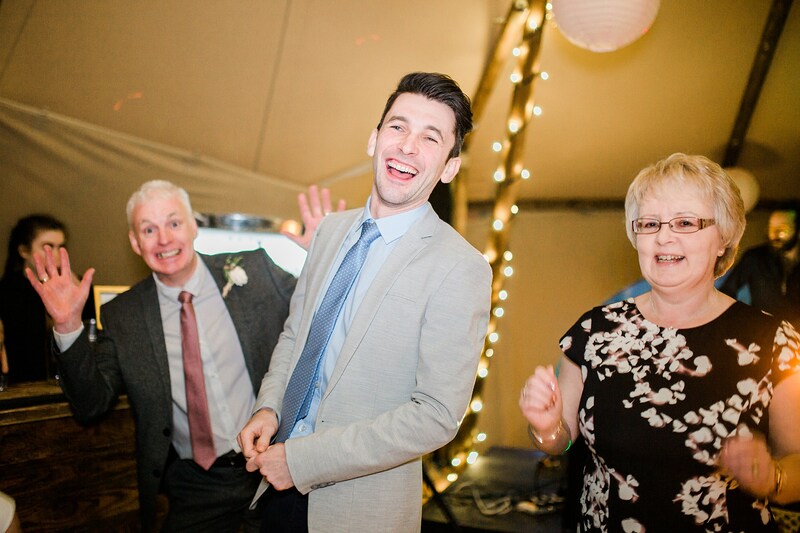 Keep scrolling for the full trailer film, our favourite stills, and some wedding supplier love. 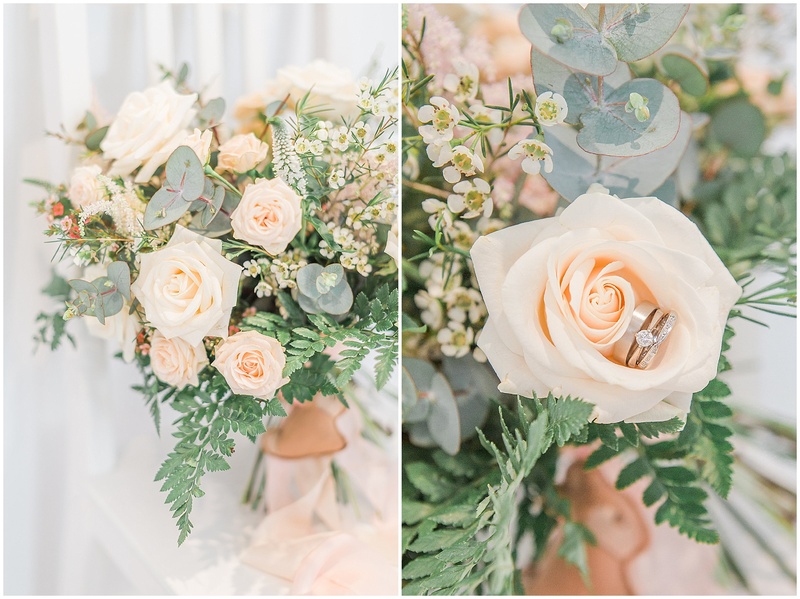 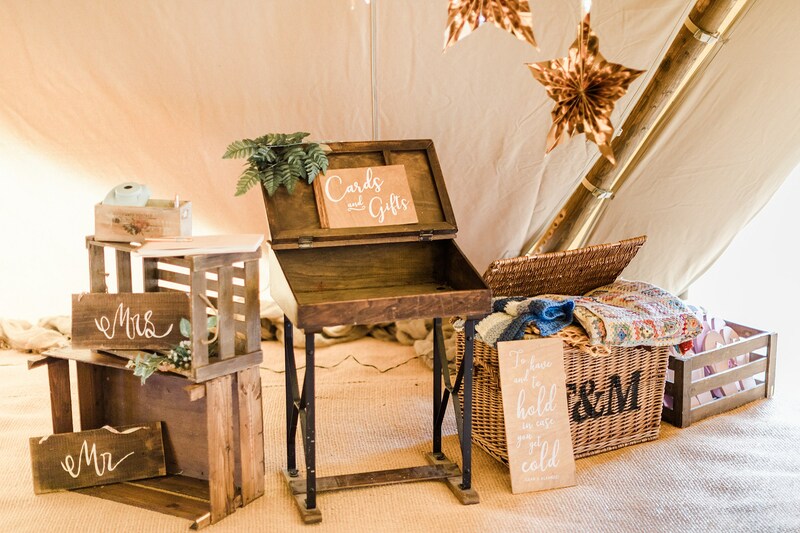 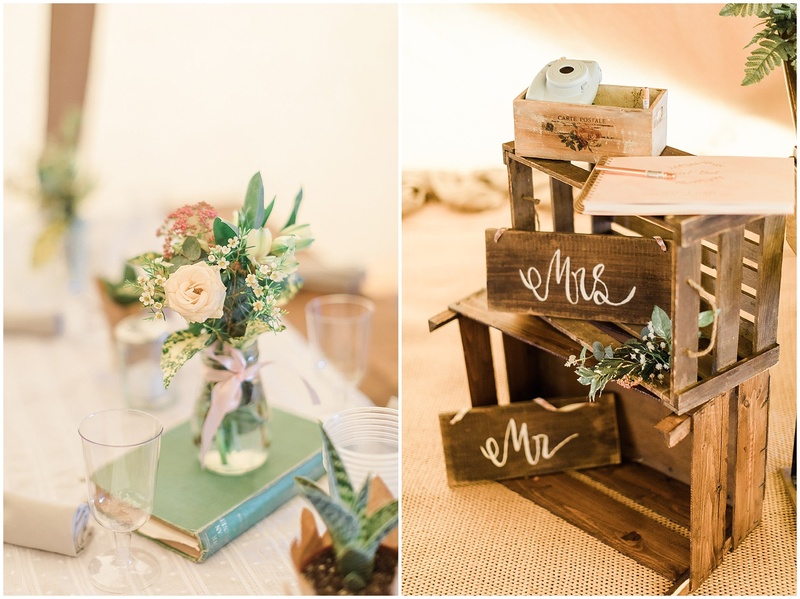 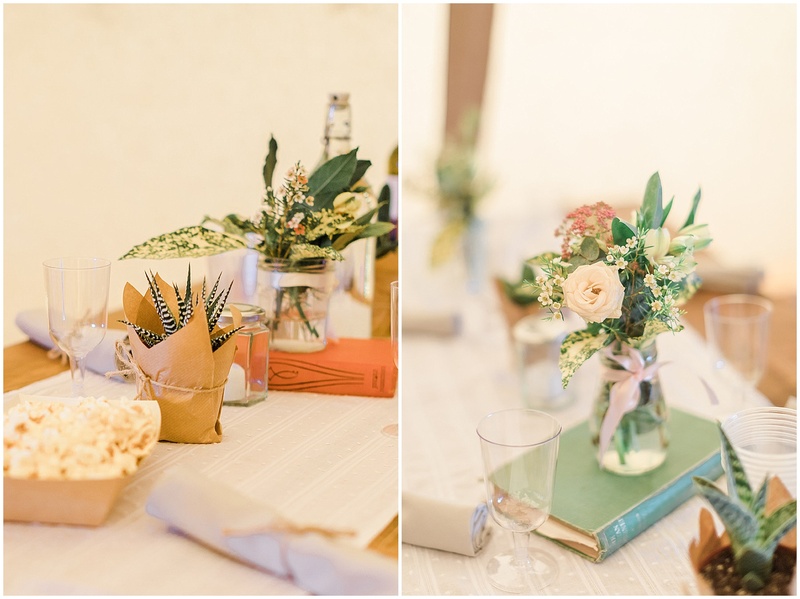 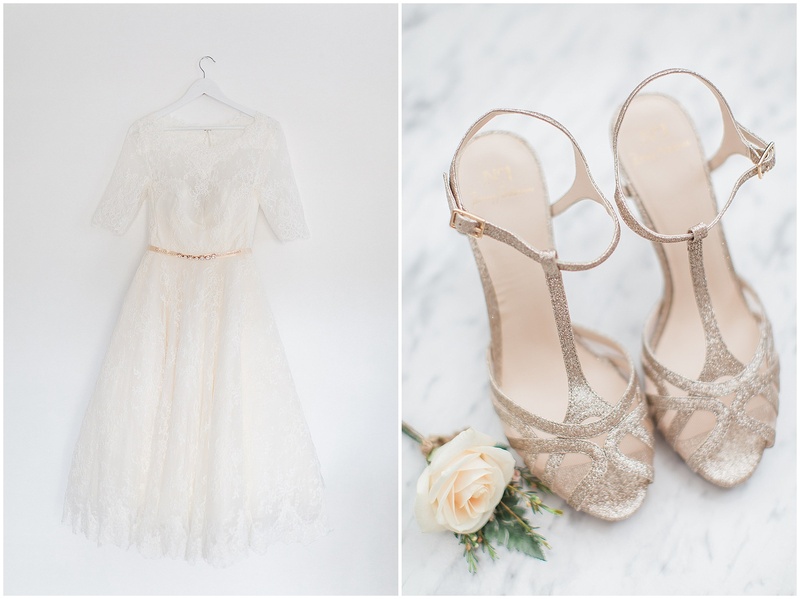 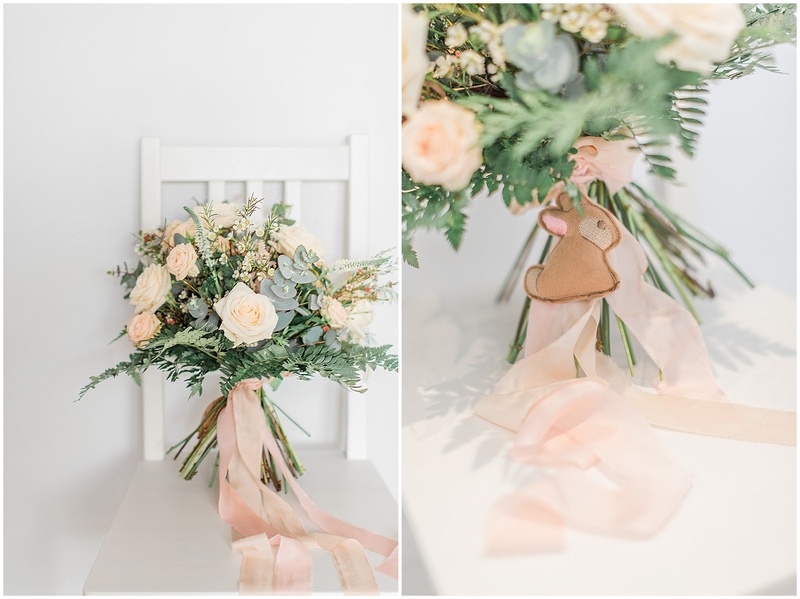 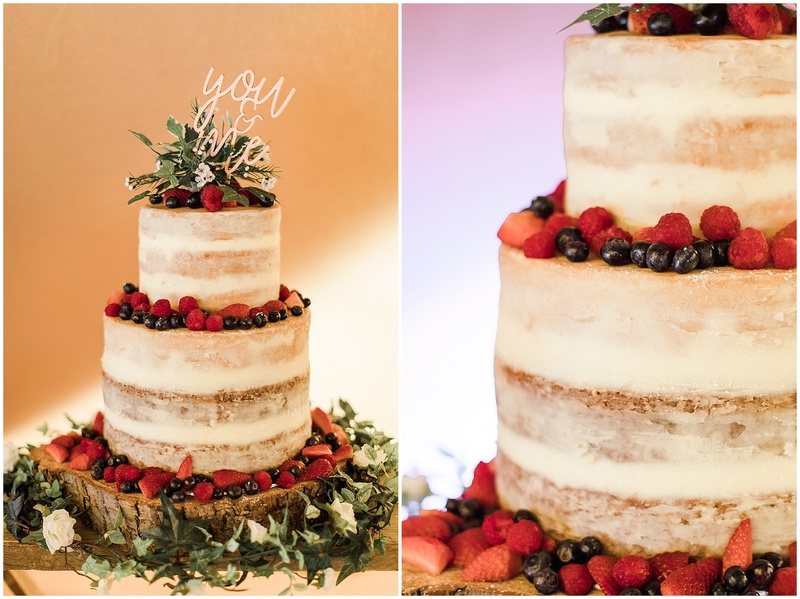 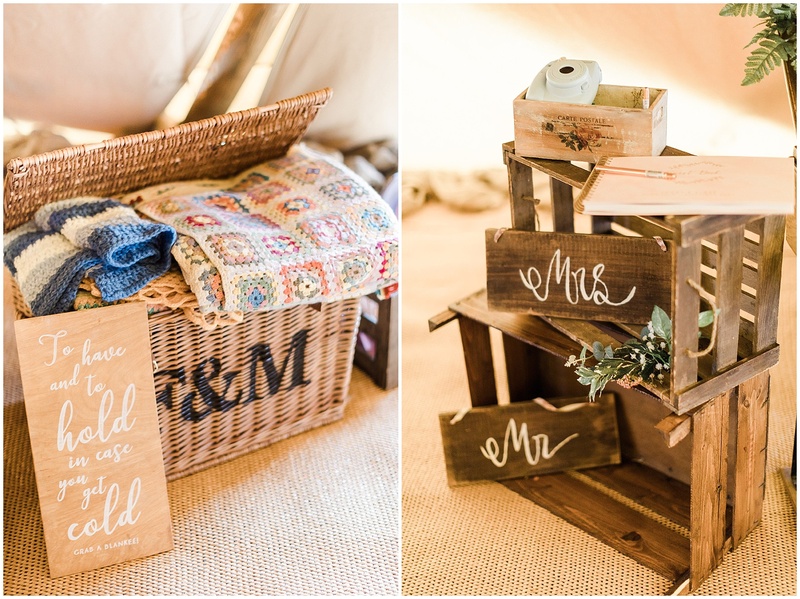 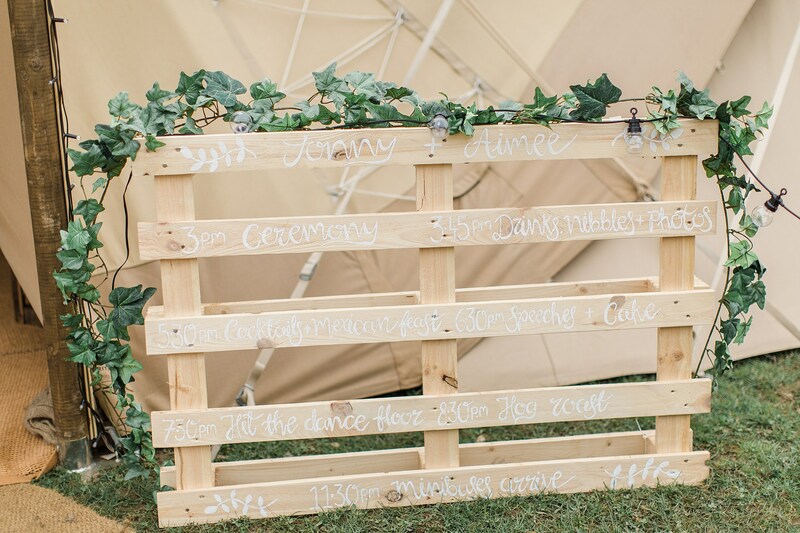 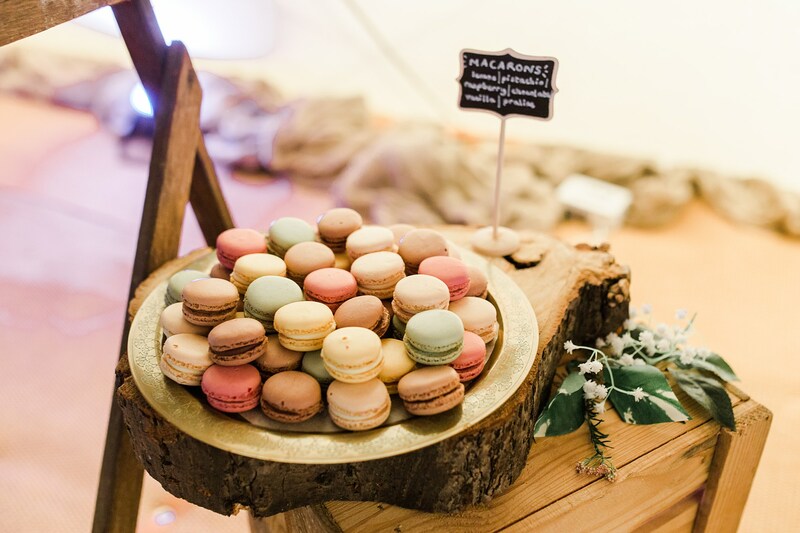 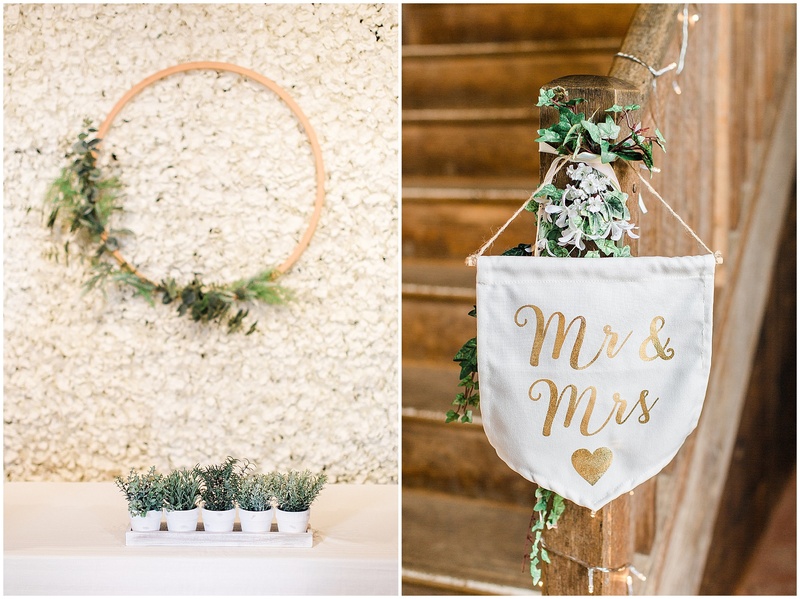 Featured on Whimsical Wonderland Weddings.